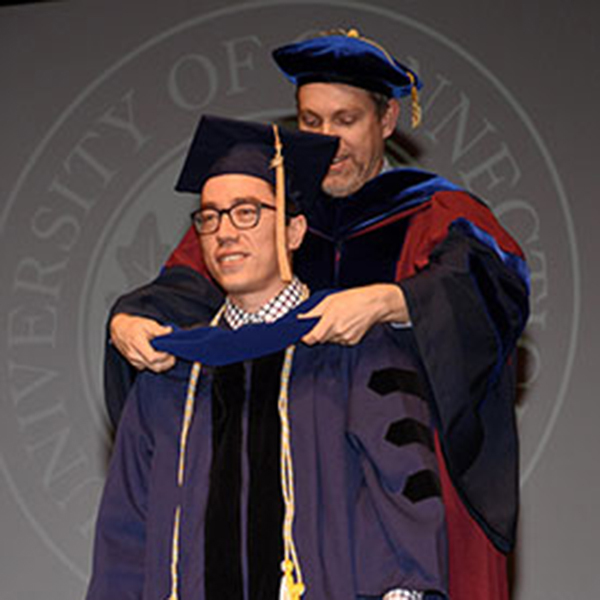 In honor of his outstanding excellence in mentoring and supporting undergraduates in the MSE Department, Assistant Professor Seok-Woo Lee has been awa. 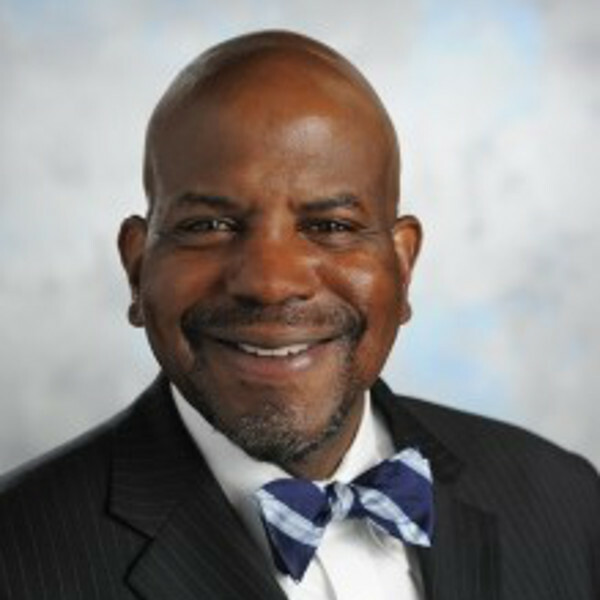 . .
Dr. Cato Laurencin is among the academy's 239th class, along with former First Lady Michelle Obama, and other leaders. . . .
Pfizer formed a collaboration with MSE Associate Professor Serge Nakhmanson and his colleagues in the Department of Materials Science and Engineering . . . 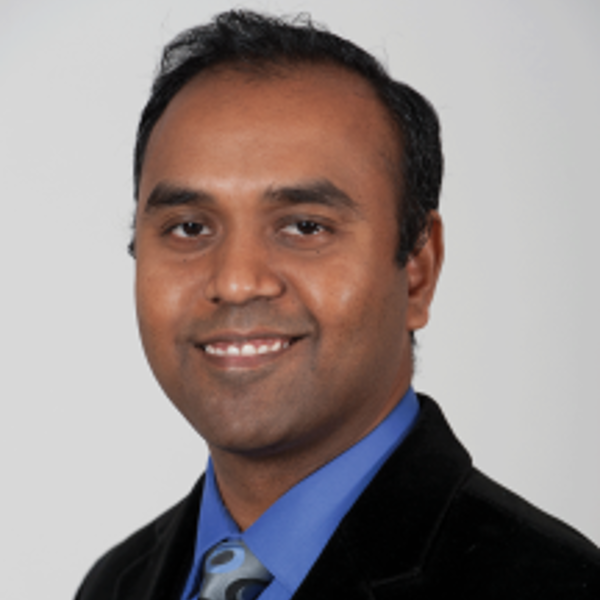 Associate Professor of Materials Science and Engineering, Avinash Dongare, has been named the United Technologies Corporation (UTC) Professor in Engin. 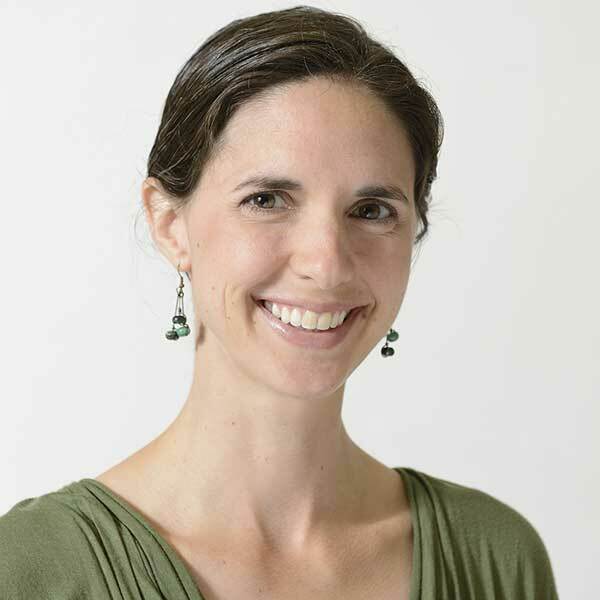 . .
A highly accomplished and distinguished MSE alumna, Dr. Jacquelynn Garofano (M.S. 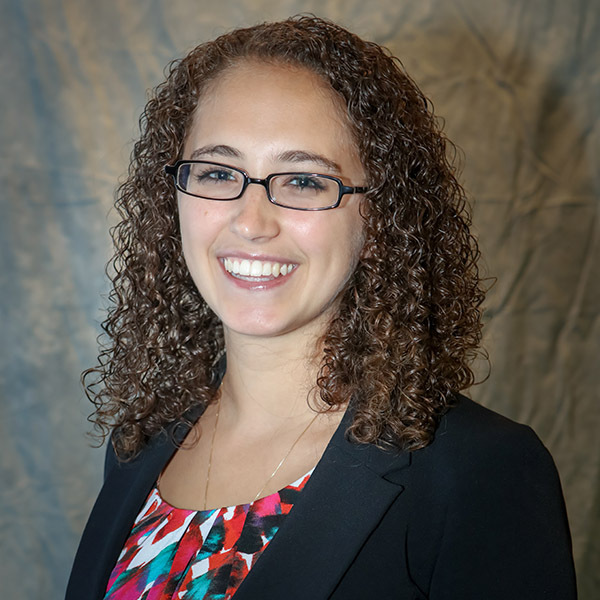 ’09, Ph.D. ’11), has been named Program Manager of the prestigio. 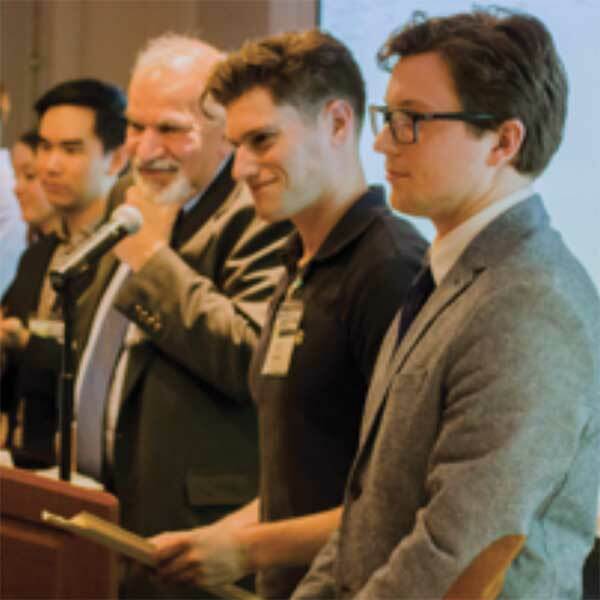 . .
Senior student Joseph Podbielski spends his school days helping manage labs for engineering students, and his summers helping design helicopters for S. . .
Over the next four years, Professor Pamir Alpay and Associate Professor Rainer Hebert will lead a team of researchers at the Innovation Partnership Bu. 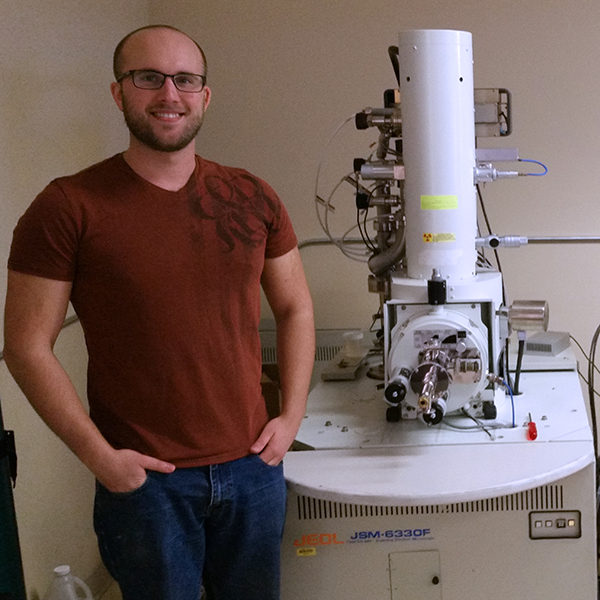 . .
Zach Stone was one of the first undergraduate students to join the Materials Science and Engineering program back in 2001. 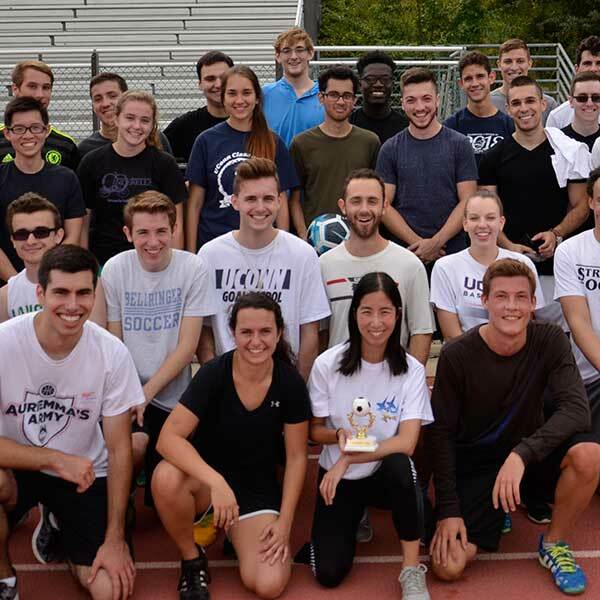 Starting with a class of on. . . 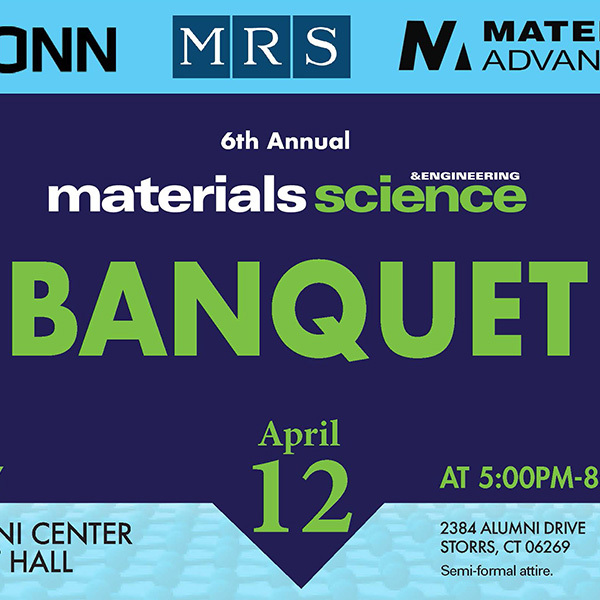 Professor Bryan Huey is one of seven UConn researchers honored by the Connecticut Academy of Science and Engineering.. . .
Dr. George A. Rossetti, Jr. has accepted the appointment as Associate Department Head for Materials Science and Engineering.. . .
MSE professor Mei Wei has been announced as the UConn School of Engineering’s Centennial Term Professor, an honor given to professors who have had a. . . 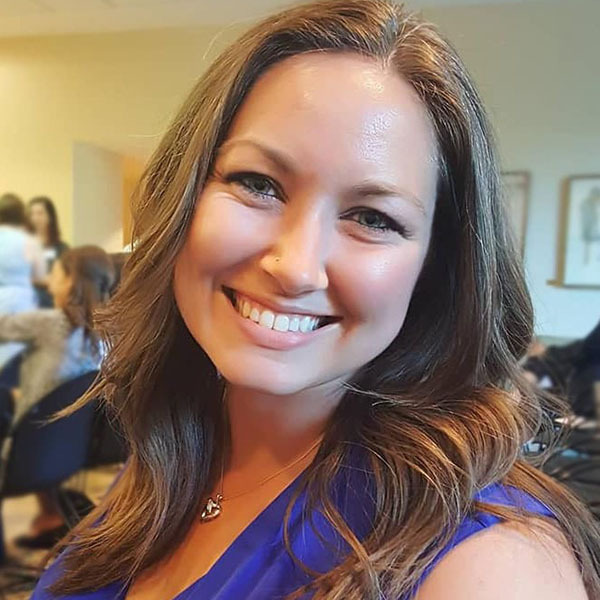 The daughter of an optometrist and a Farmington native, MSE alumna and Connecticut businesswoman Stephanie Higgins Bealing is using her materials sci. . . 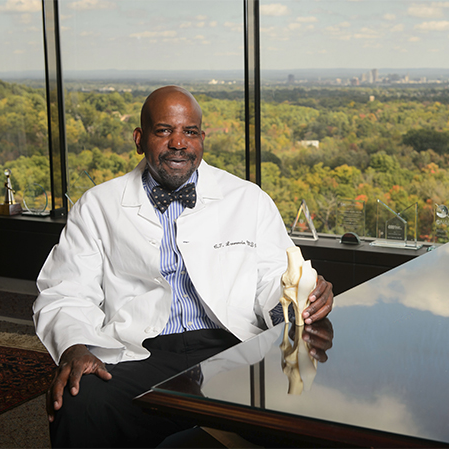 The Abelson Prize recognizes Dr. Cato Laurencin’s global leadership in biomedical technology innovation, public service in shaping United States tec. . . 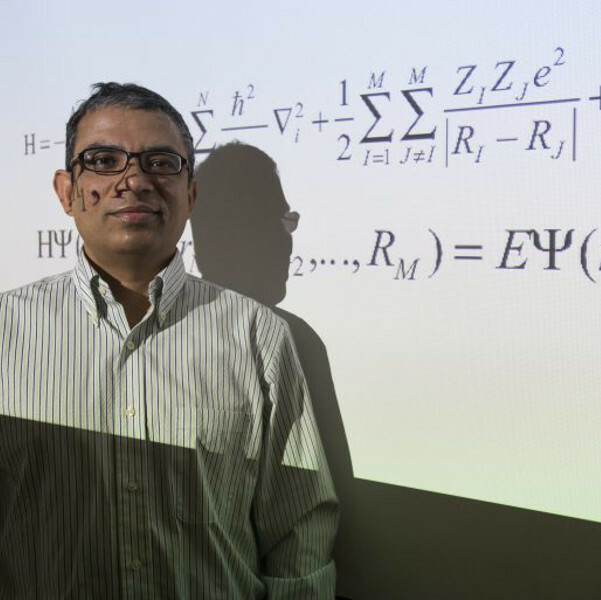 Using a familiar tool in a way it was never intended to be used opens up a whole new method to explore materials, report UConn researchers in Proceedi. 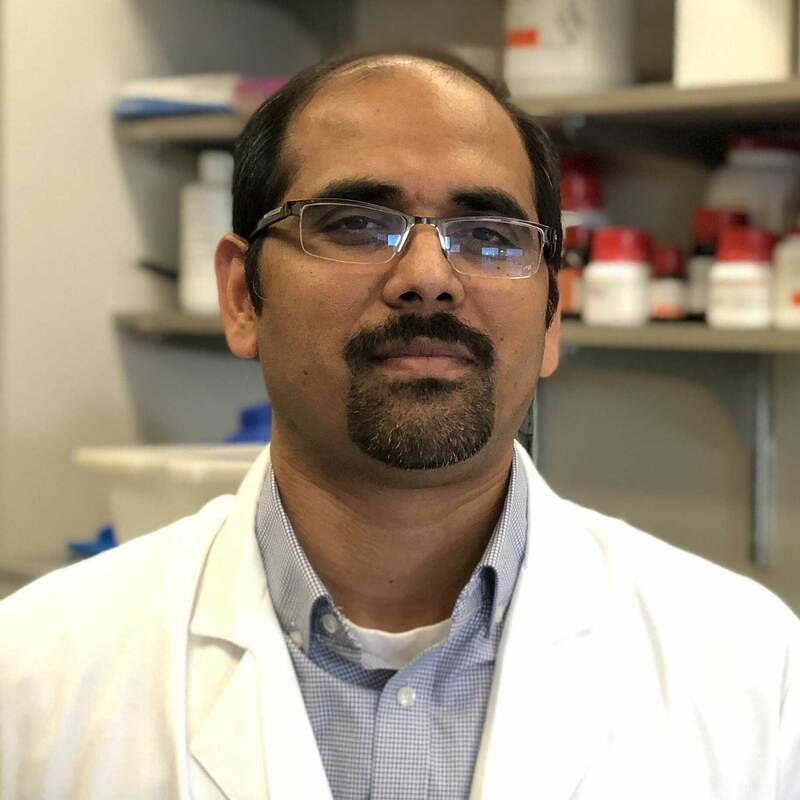 . .
MSE Associate Professor Avinash Dongare will serve as one of the principal investigators for the Center for Research Excellence on Dynamically Deforme. 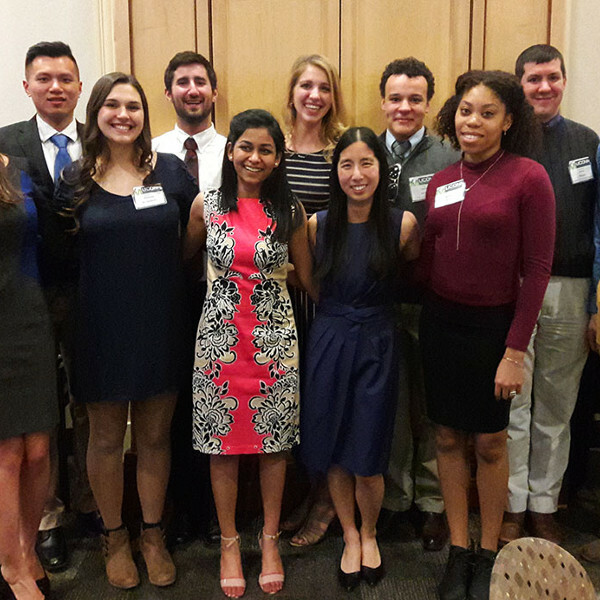 . .
Four Materials Science and Engineering graduate students let their communication and presentation skills shine at the 2018 Fall Graduate Student Speak. 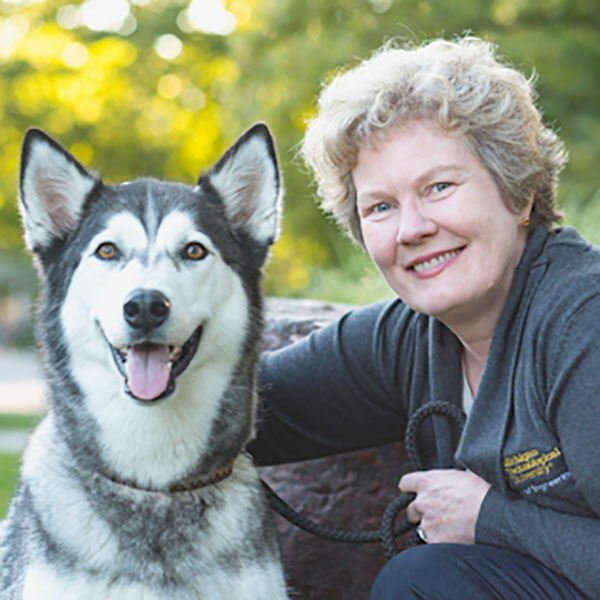 . .
As Dean at Michigan Tech, where the mascot is also a husky, Callahan has the important responsibility of leading the academic and research mission of . 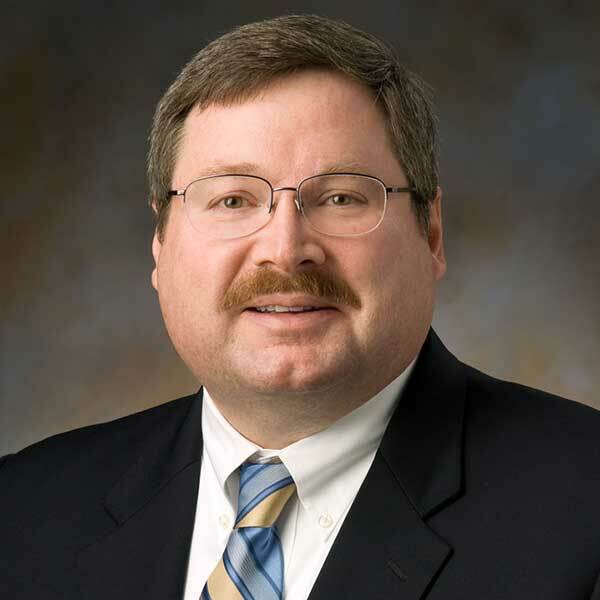 . .
MSE Department Advisory Board member and Senior Fellow Discipline Lead, Materials & Processes Engineeringat Pratt & Whitney Dr. Dave Furrer has been . . . 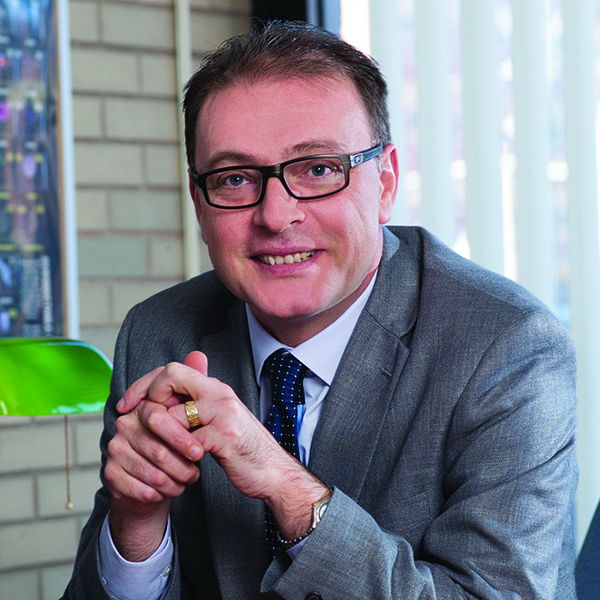 The Materials Science and Engineering’s own Professor S. Pamir Alpay, Executive Director of the Innovation Partnership Building at UConn Tech Park, . 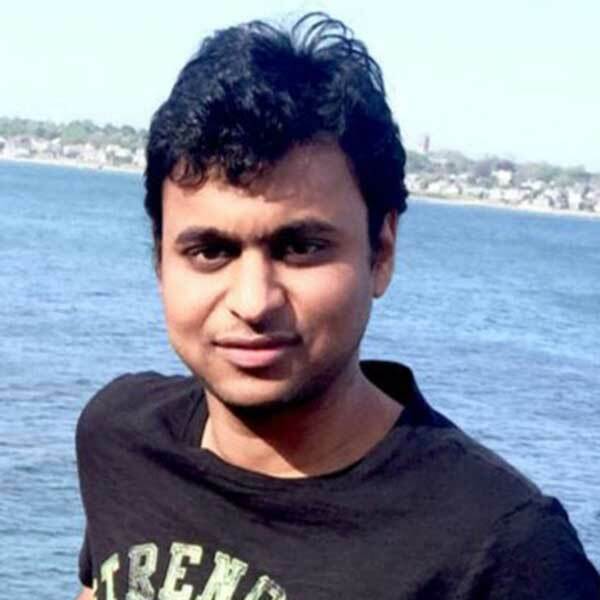 . .
Garvit Agarwal is a Ph.D. student studying atomistic and mesoscale modeling of dynamic defect structure evolution during high strain rate loading. 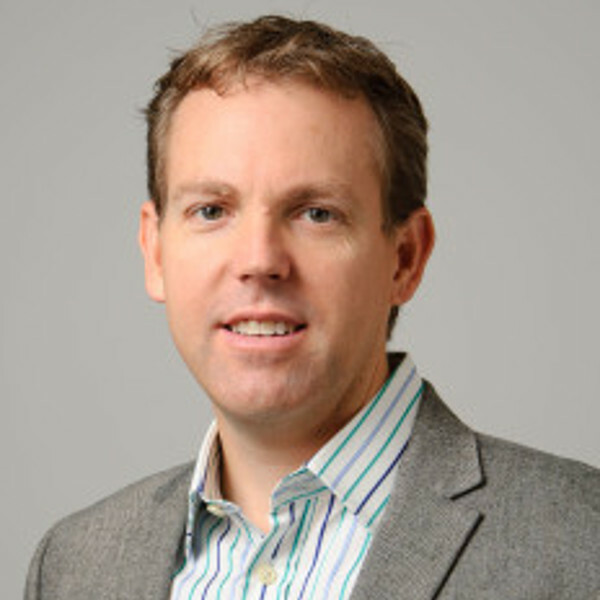 He . 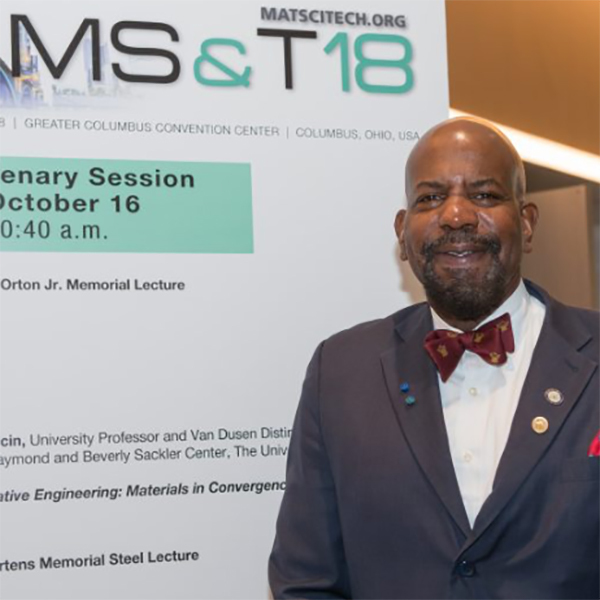 . .
Dr. Cato T. Laurencin, the University of Connecticut’s 8th University Professor in school history and Professor of Materials Science and Engineering. 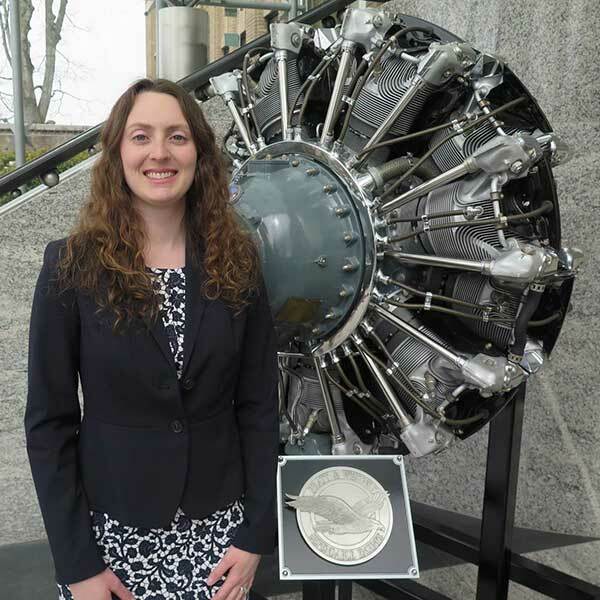 . .
We are pleased to announce that MSE faculty member Lesley Frame has been named a member of Heat Treat Today 40 Under 40 Class of 2018 for her resear. 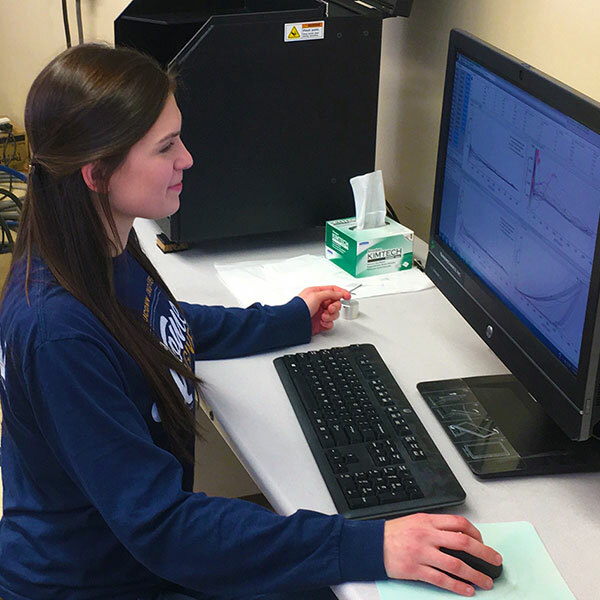 . .
For millions of patients worldwide, the best hope for recovery from traumatic bone injury or joint disease is an autograft — the use of bone harvest. 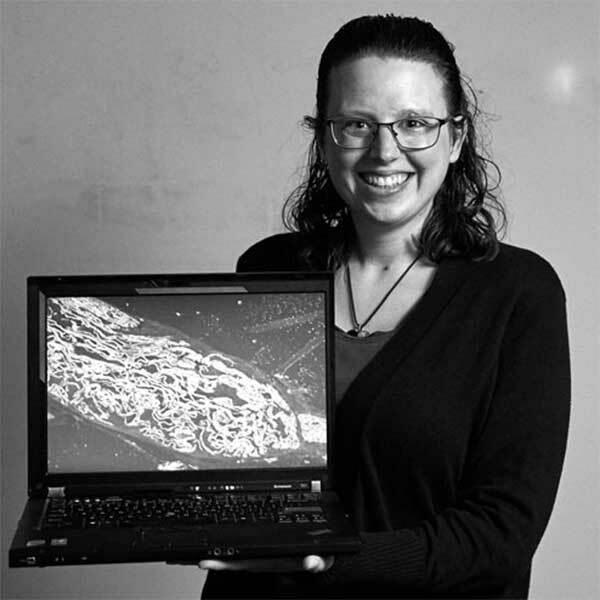 . .
MSE alumna Dr. Yomery Espinal made the news when her work on pyroelectrics and antiferroelectric fields was published in 'Science Trends.' 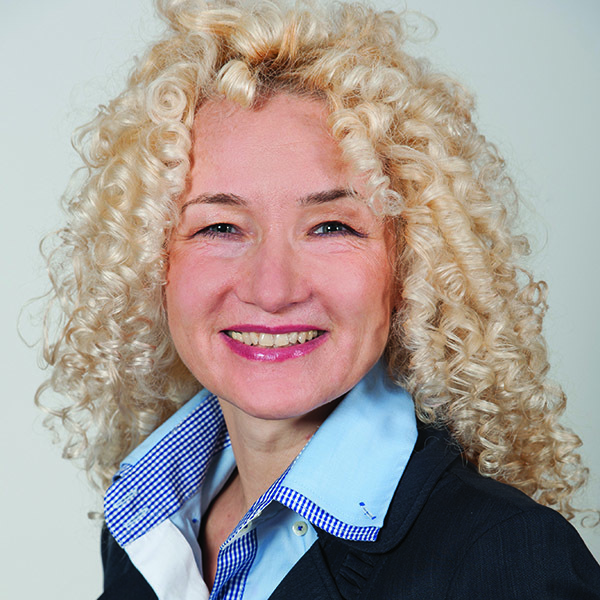 She is a BD. . . 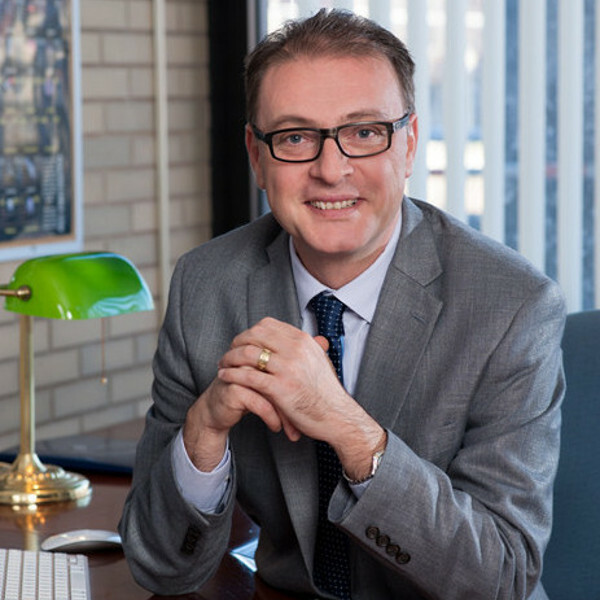 Professor Mark Aindow has been appointed as the Executive Director for Innovation, External Engagement and Industry Relations in the Office of the Vic. . . 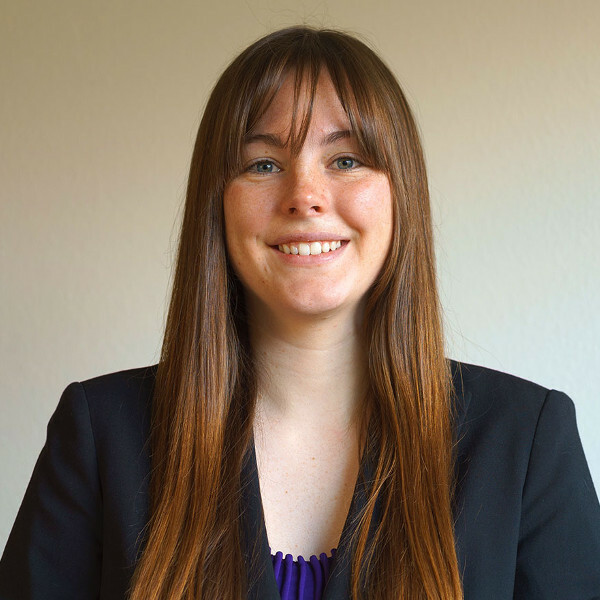 Welcome to our 2018 Outreach Bulletin! 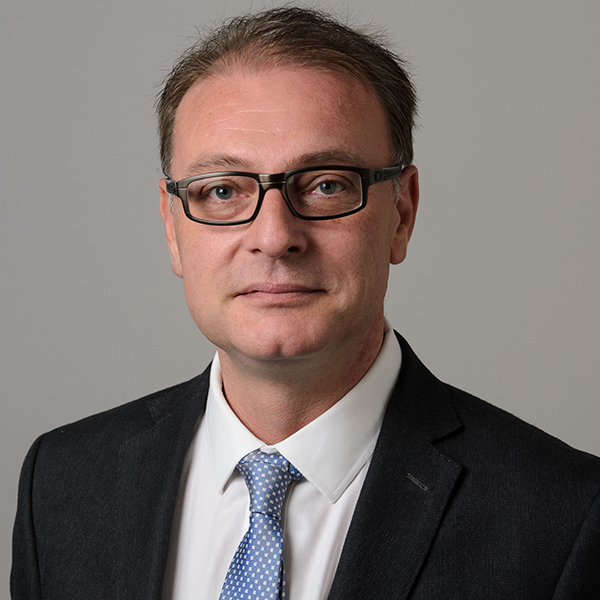 This publication is intended to share news stories and features about departmental accolades, research being c. . .
Dr. George A. Rossetti, Jr., in collaboration with Dr. Dragan Damjanovic (Swiss Federal Institute of Technology in Lausanne), has published an article. 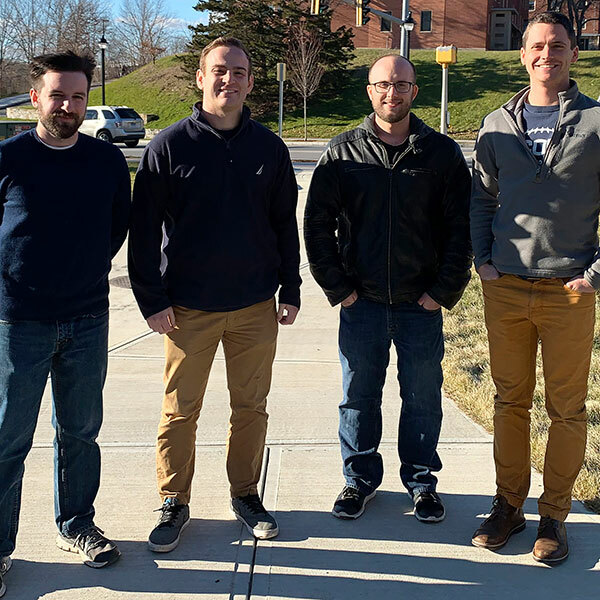 . .
MSE proudly welcomes five new faculty members this year.. . . 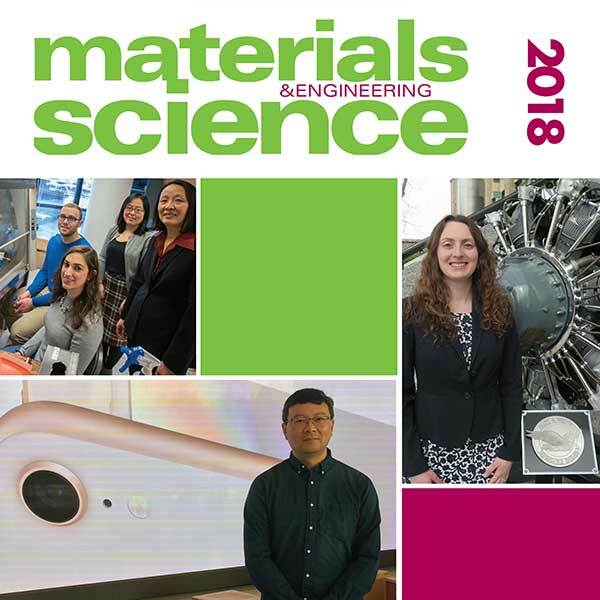 In the current issue of Science, researchers at the University of Connecticut offer a new approach to manufacturing a key facet of the process — the. . . 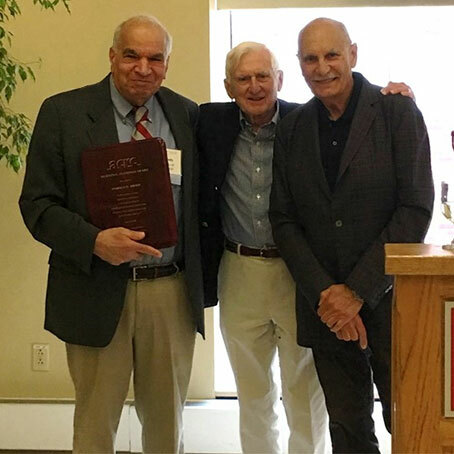 The Advanced Casting Research Center of Worcester Polytechnic Institute has bestowed its Merton C. Flemings Award upon Distinguished Professor Harold . 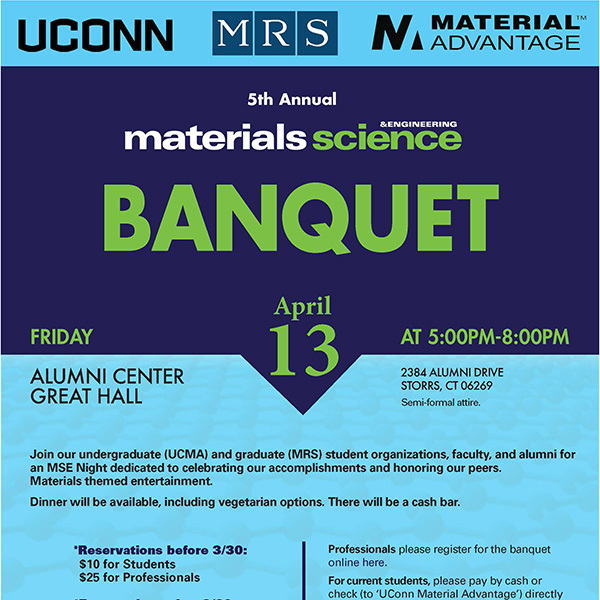 . .
Manuel Rivas, an ARL materials engineer and U.S. Marine Corps veteran, recently received his doctorate in materials science and engineering from the U. . .
Dr. Cato T. Laurencin, the University of Connecticut’s 8th University Professor in school history, and a tenured professor in the Chemical and Biomo. 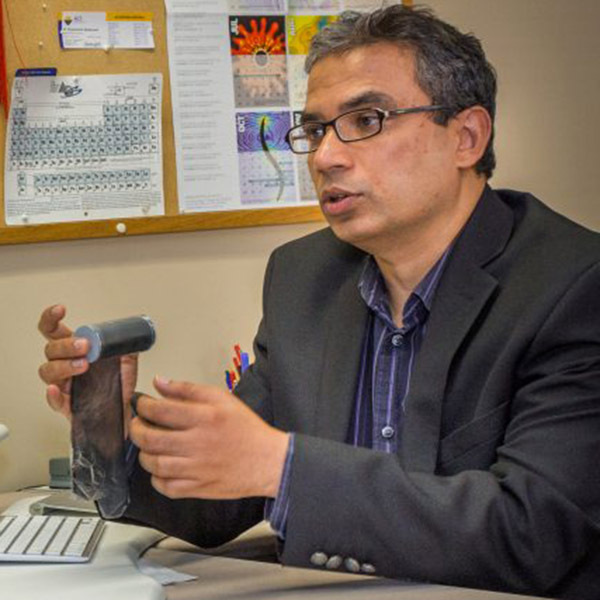 . .
GE Professor of Advanced Manufacturing Pamir Alpay was one of the few distinguished recipients of the 2018 UConn-AAUP Excellence Awards. 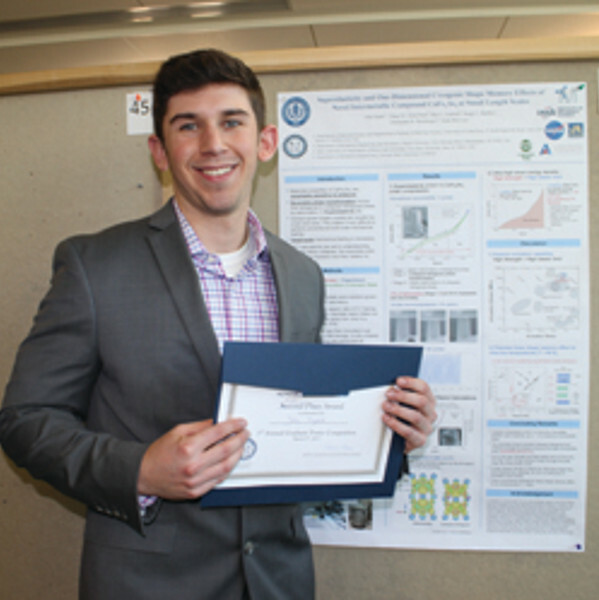 He received t. . .
Congratulations to the 2018 MSE Senior Design Project Final Presentation Winners!. . . 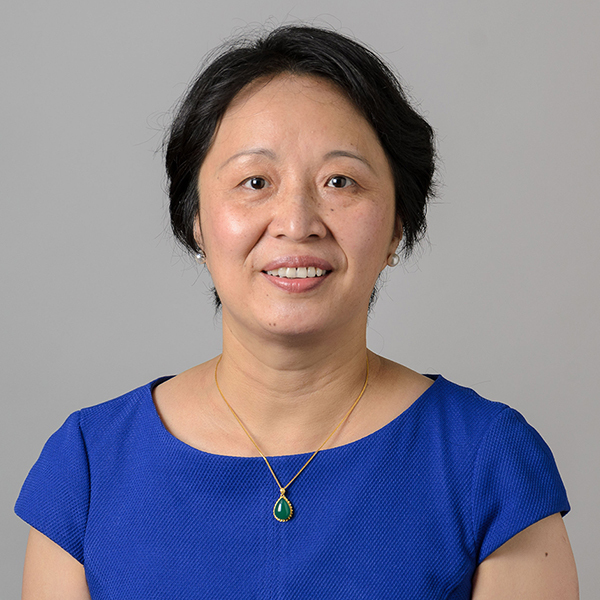 Some may view medicine and materials science as two distinct fields, but to Professor Wei they are closely related in her area of research, biomateria. . . 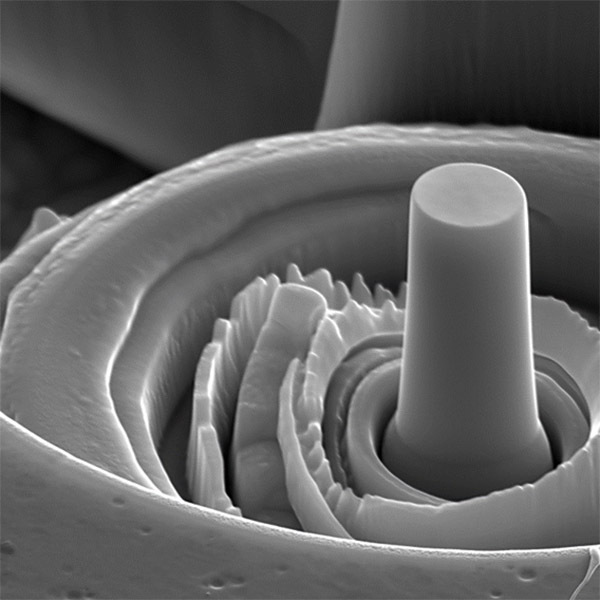 Whether developing material characterization methods, evaluating material properties, or correlating material properties with processing parameters Al. 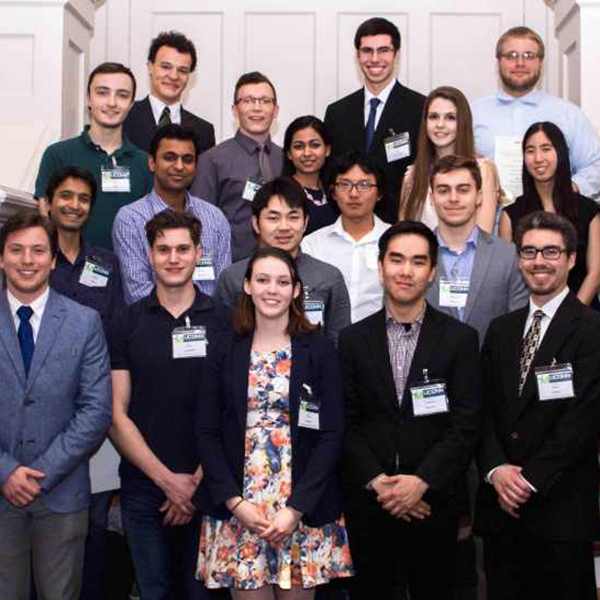 . .
Lesley developed her extensive knowledge of materials science through her invaluable research, industry, and teaching experiences. Her most recent pos. 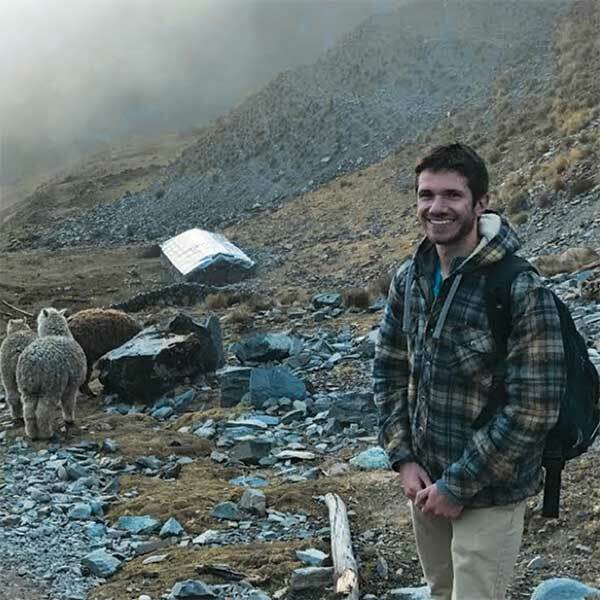 . .
Undergraduate and STEM Scholar Ryan Cordier was initially interested in attending medical school once he completed his degree in biomedical engineerin. 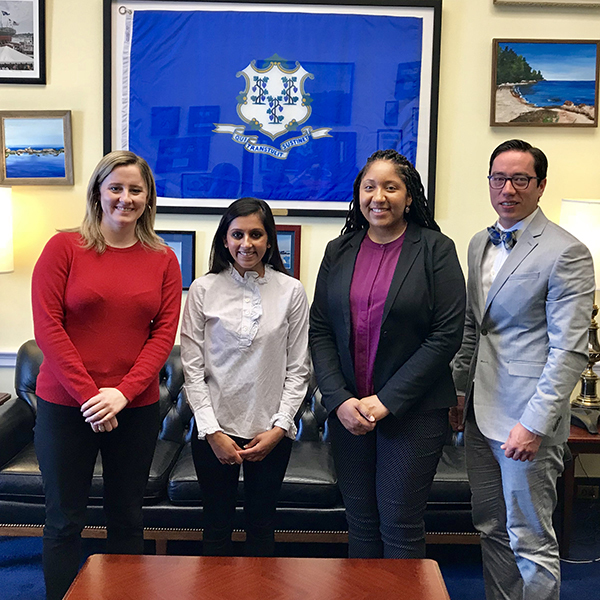 . .
Two UConn MSE graduate students Tulsi Patel and Manny Rivas were invited to attend the 2018 Catalyzing Advocacy for Science and Engineering (CASE) Wor. 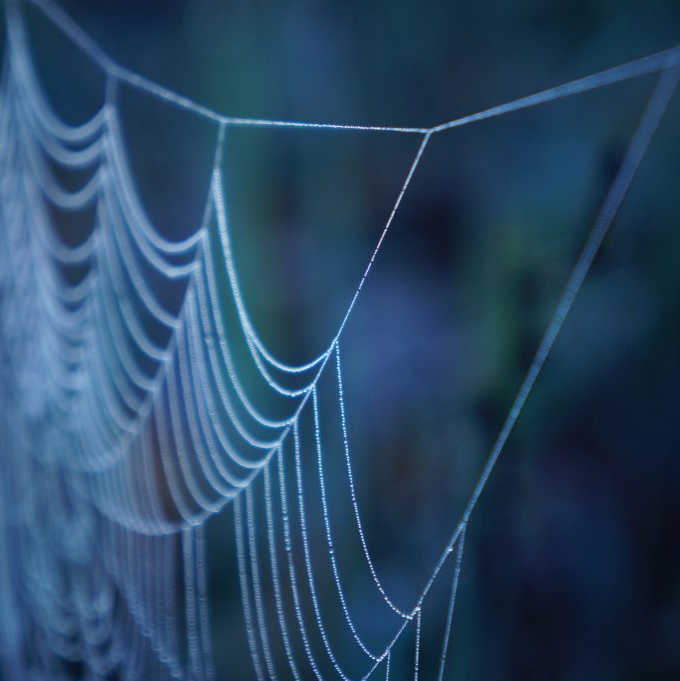 . .
MSE professor Mei Wei turned to spiders and moths for inspiration. 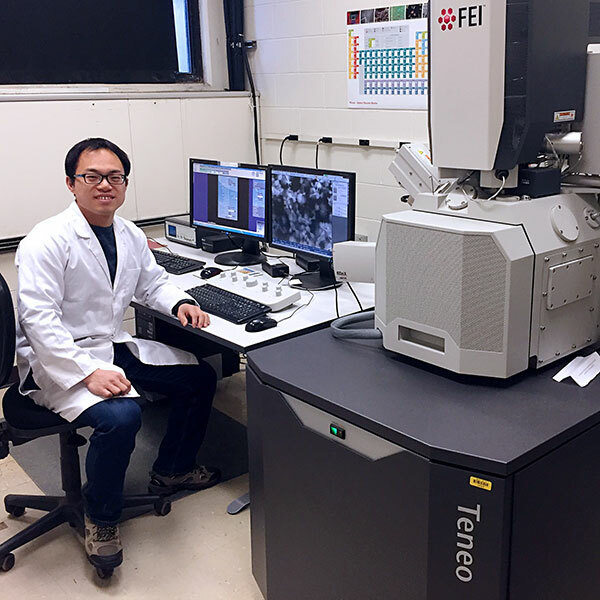 In particular, Wei focused on silk fibroin, a protein found in the silk fibers spun. 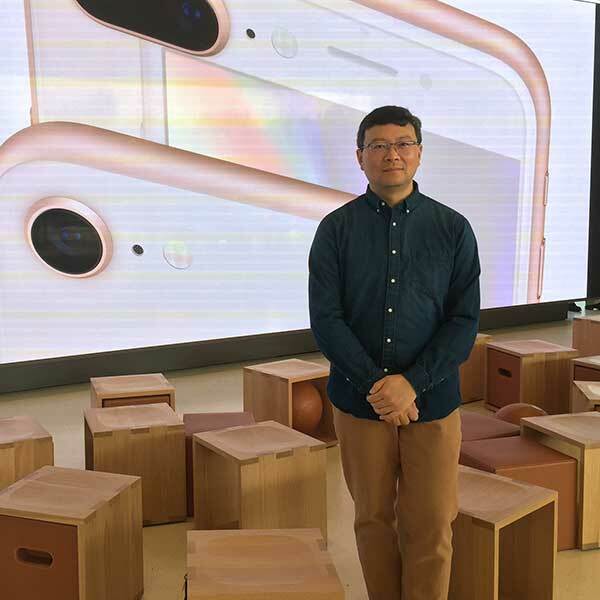 . .
From UConn MSE graduate to Apple employee, alumnus Kai Song has come very far since his time at the University of Connecticut. 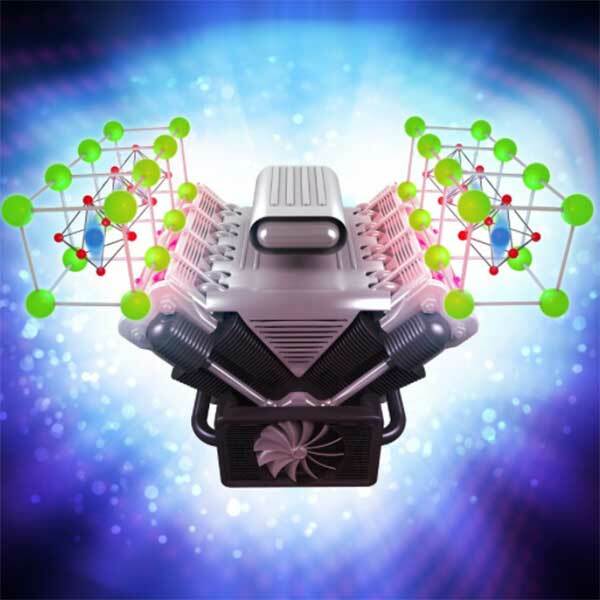 As a senior hardware en. 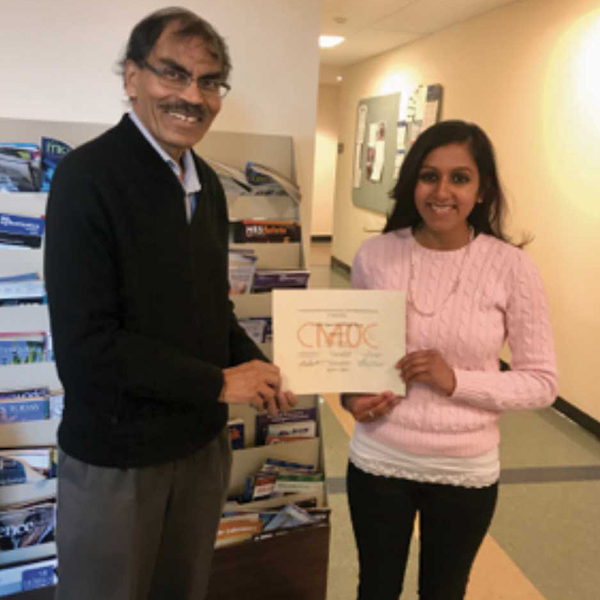 . .
MSE graduate student Tulsi Patel won best oral paper prize for her talk co-authored by Professor Alpay and Professor Hebert.. . .
What does every field of engineering have in common? 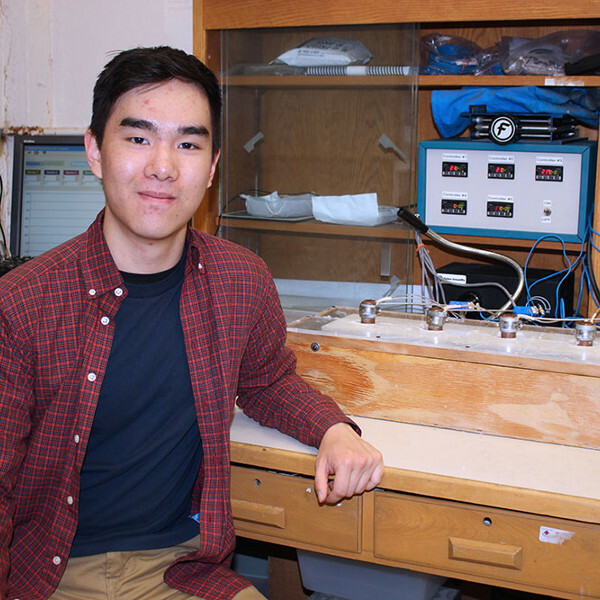 According to undergraduate Yanghuang Lu, they all involve utilizing materials to maximize the per. 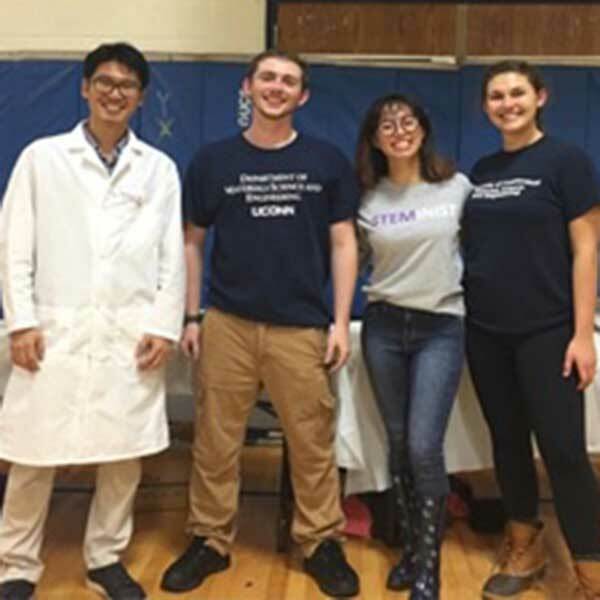 . .
Seok-Woo participated in the STEM day at Farmington, CT on March 10th, 2018. 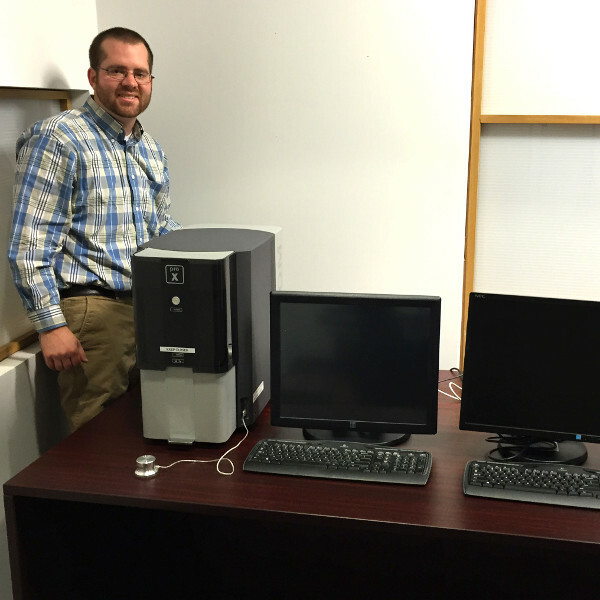 East Farm Elementary School and Farmington Continuing Study organized thi. 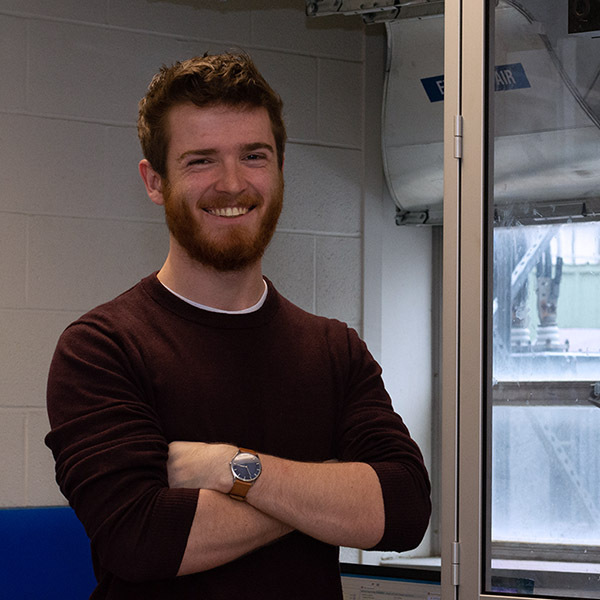 . .
Researching, installing, maintaining and calibrating equipment are just some of the many responsibilities Adam Wentworth carries out as a technical as. 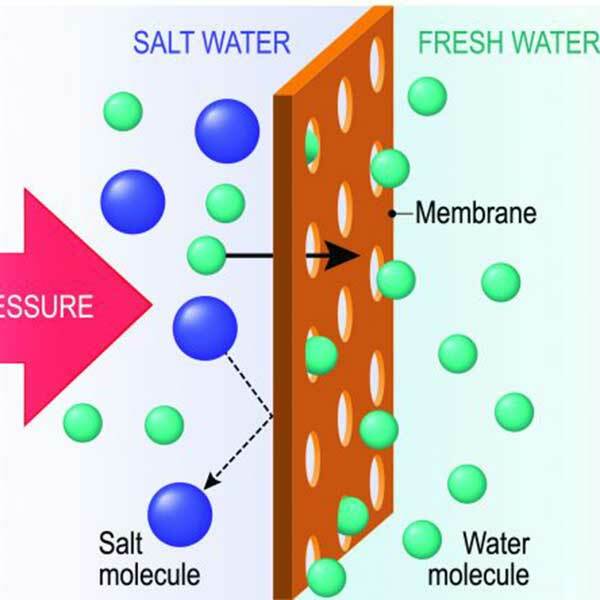 . .
Everyone in the field of materials science and engineering has a distinct definition of what it means to study the subject, but for 3rd-year graduate . . . 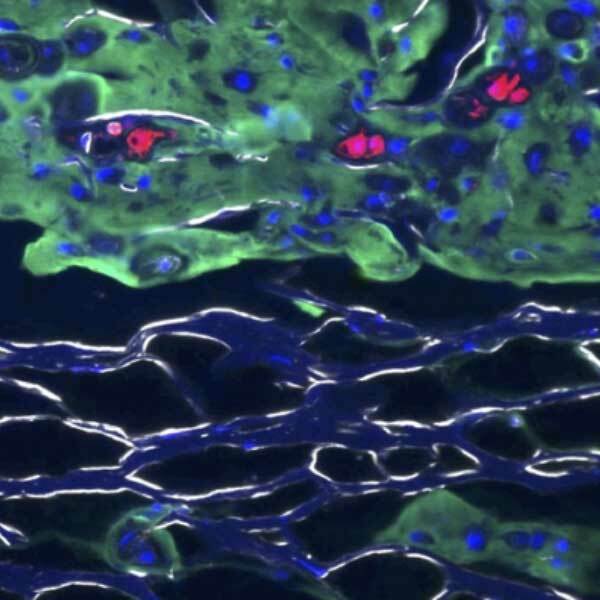 Helping injured bones regenerate is no easy task, especially when it comes to the longer bones in our bodies. 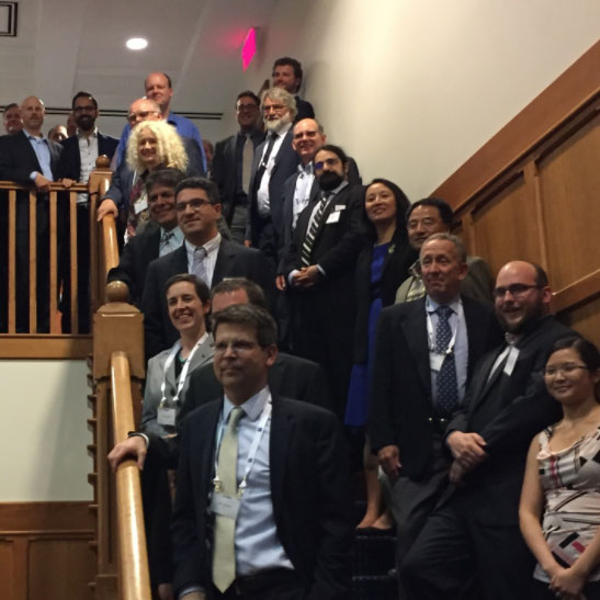 A team of UConn Health researchers led b. . . 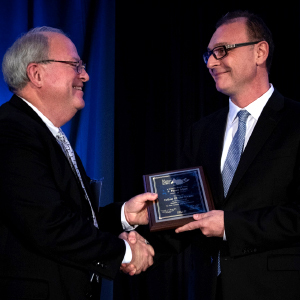 The UConn Board of Trustees recently appointed MSE Professor Pamir Alpay as the General Electric (GE) Endowed Professor in Advanced Manufacturing. 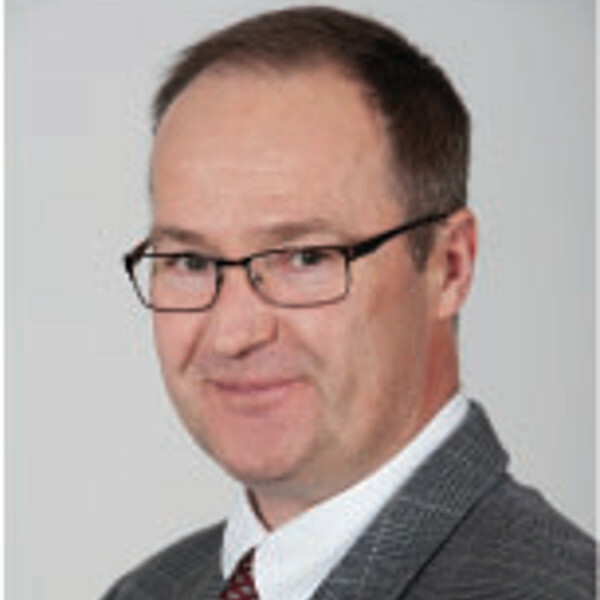 He . . . 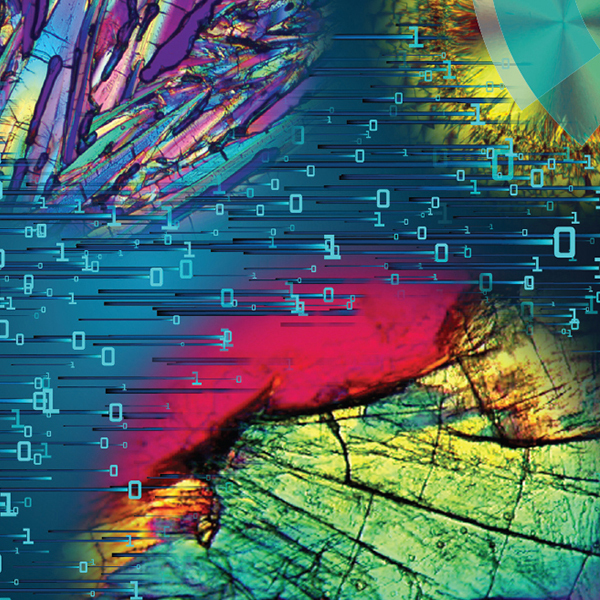 The Electronic and Advanced Materials Conference (EAM) is geared towards engineers, technologists, researchers and students with an interest in scienc. . . 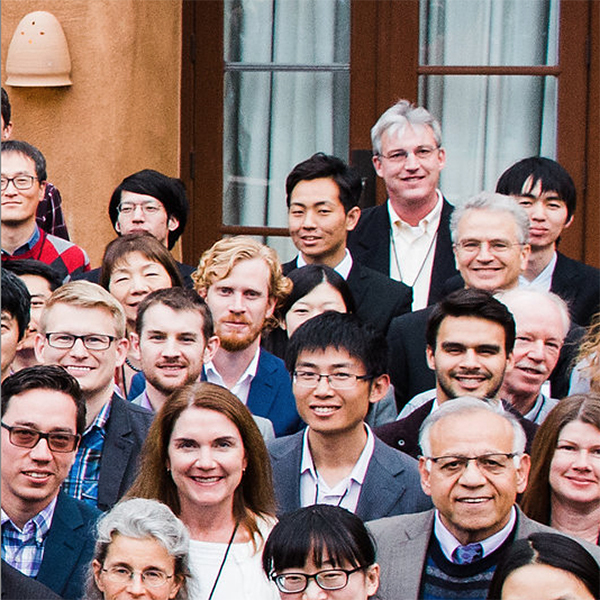 The US-Japan Seminar on Dielectric and Piezoelectric Ceramics has occurred once every two years for almost 4 decades, bringing together ~100 scientist. 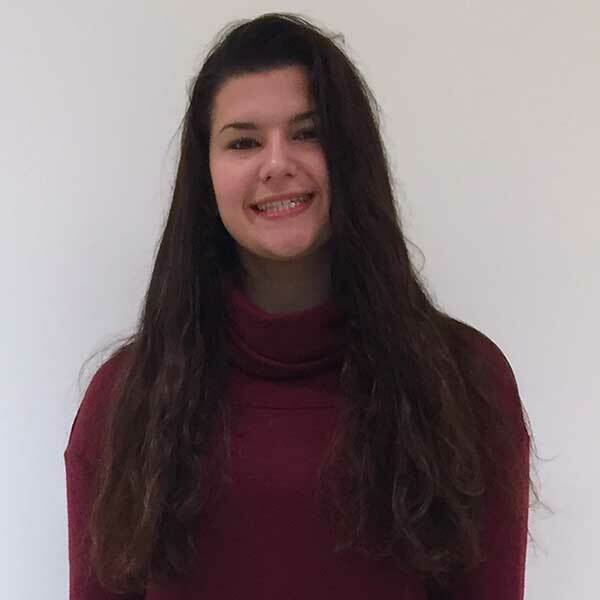 . .
A Conversation with Pamir Alpay, MSE faculty member and Executive Director of the Innovation Partnership Building at the UConn Tech Park.. . .
We are pleased to welcome our newest faculty member, Jasna Jankovic, who will serve as an assistant professor beginning January 2018.. . . 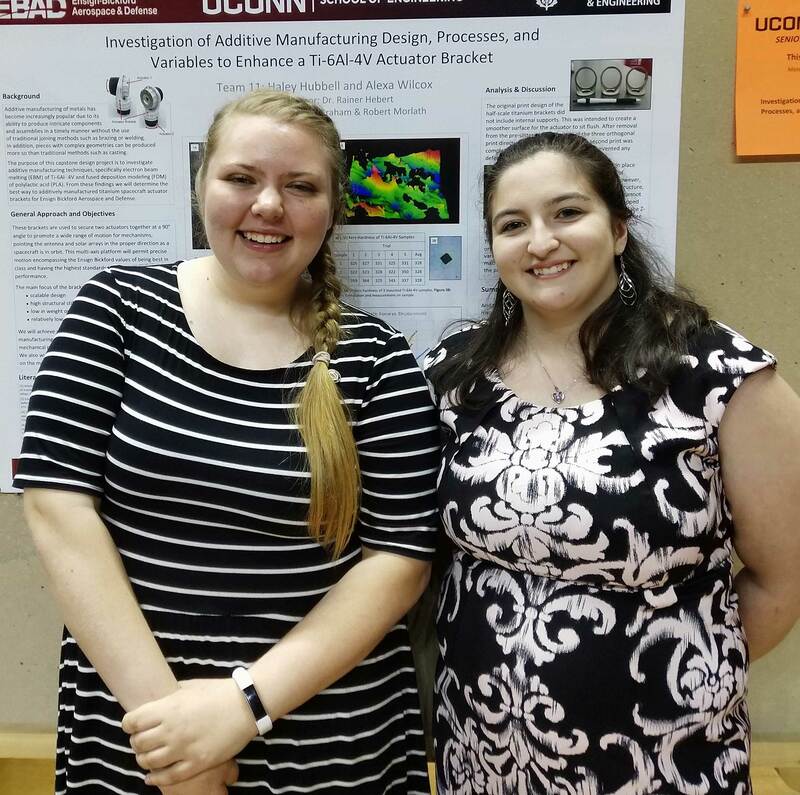 Recently, MSE Sophomore, Joyce Caliendo received the NASA CT Space Grant Fellowship. 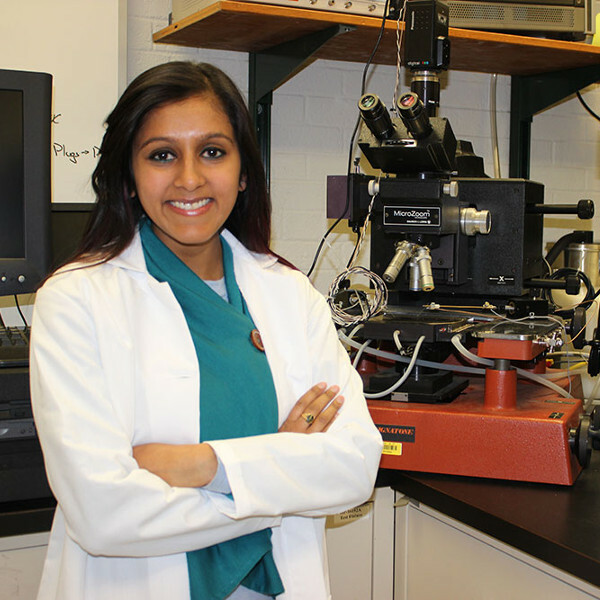 This grant will go towards Joyce’s current research on chitosan. 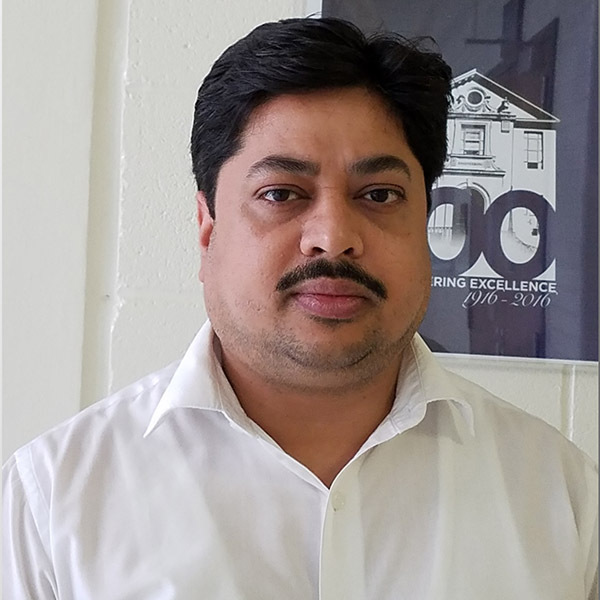 . .
Dear MS&E and friends, As I settle into my new role as MS&E department head, I’d like to thank everyone for their support and wish Pamir the very be. . . 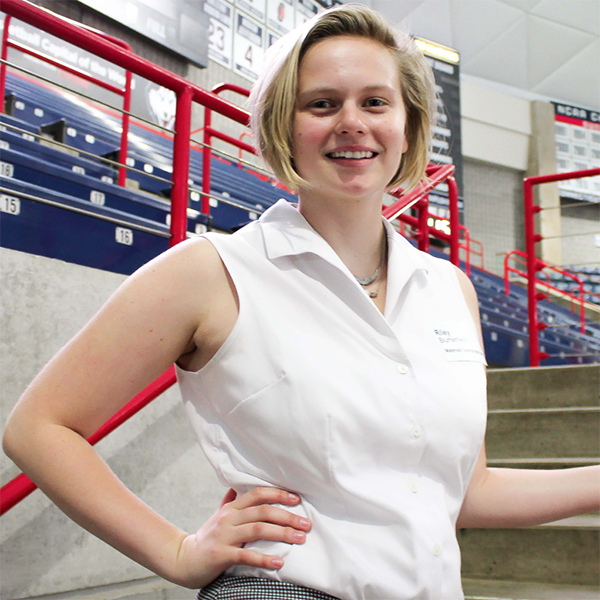 Originally, Junior and honors student Kenna Ritter came to UConn undecided about her major before ultimately choosing MSE. She vaguely knew she wanted. 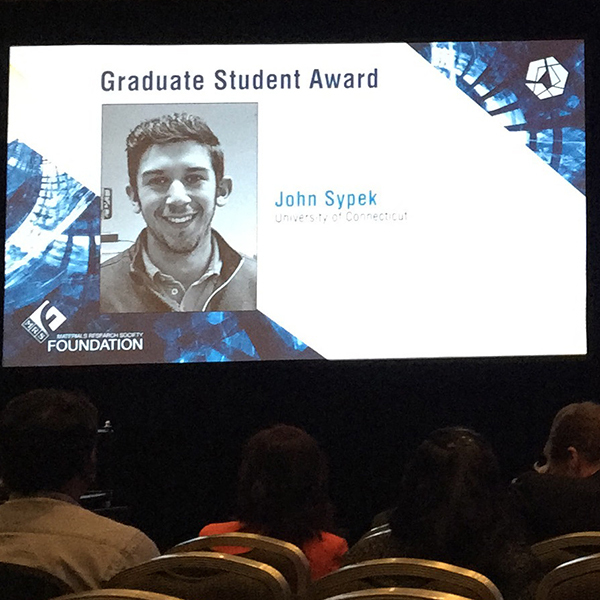 . .
John Sypek, MSE graduate student, was amongst a small group of students from across the country who received top honors from the Materials Research So. 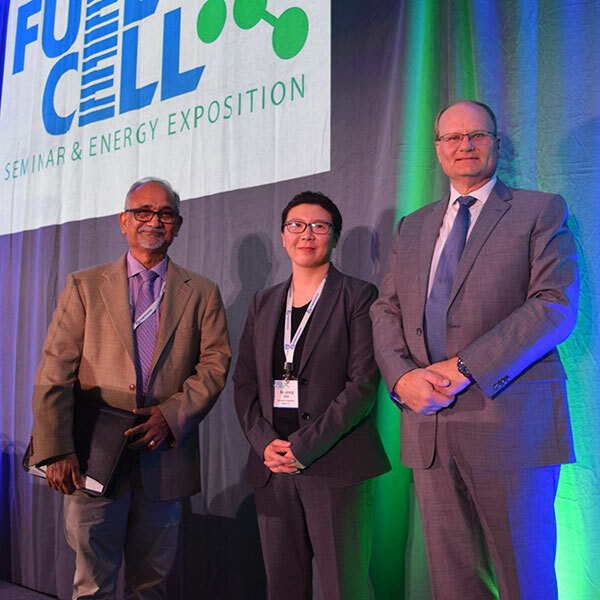 . .
Su Jeong Heo, Ph.D. candidate at MSE was awarded first place for the 2017 Dr. Bernard S. Baker Award in fuel cell research at the 2017 Fuel Cell Semin. . . 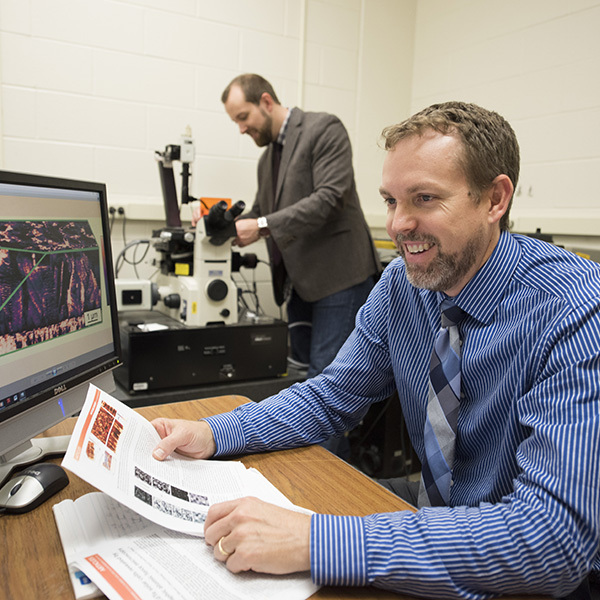 Effective today, Professor Bryan Huey will fulfill the role of Department Head of the Materials Science and Engineering Department. He will be taking . 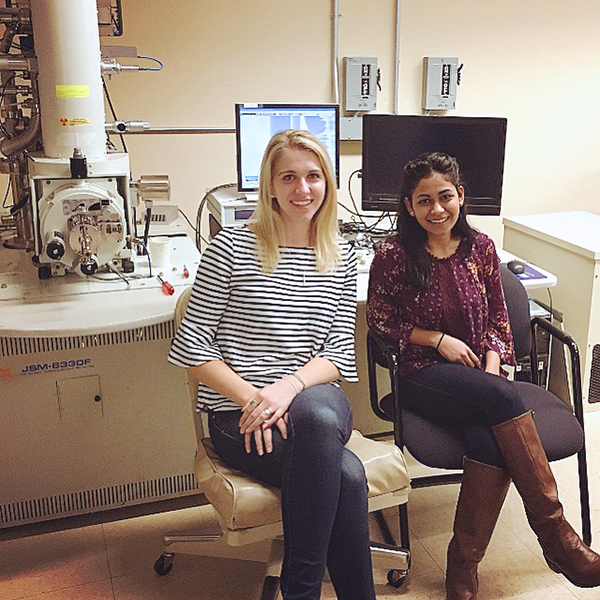 . .
MSE undergraduate students, Hetal Patel and Amanda Giroux recently co-authored a scholarly article about their research entitled ‘Superelasticity an. . . 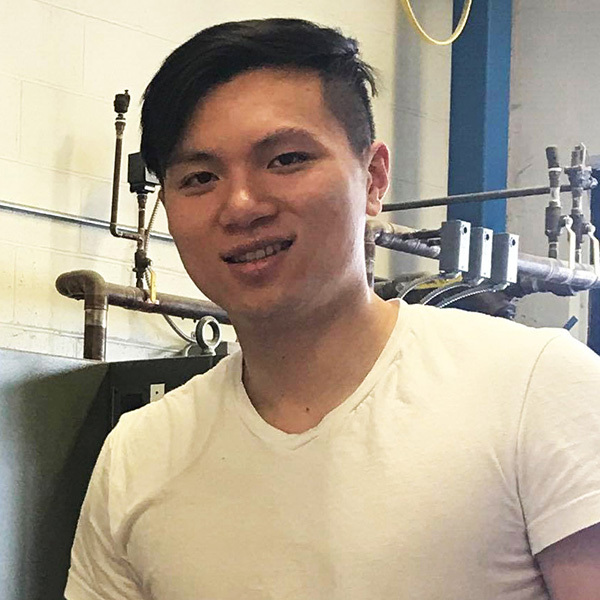 According to graduate student Tyler Flanagan, cold spray is more than just his current research topic, but an effective way to repair helicopter parts. 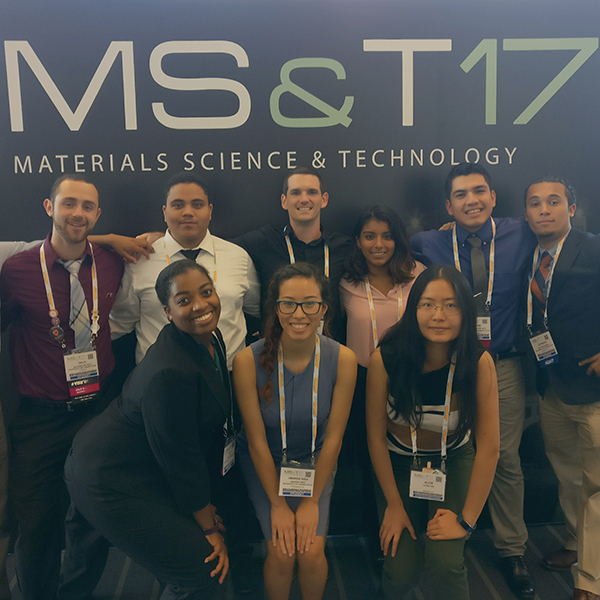 . .
To graduate student Rohit Batra, materials science and engineering is all about transforming what we know about nature, in order to harness it. . . .
Nine MSE undergraduates went to the Materials Science & Technology (MS&T) 2017 conference held at the David L. Lawrence convention center in Pittsburg. 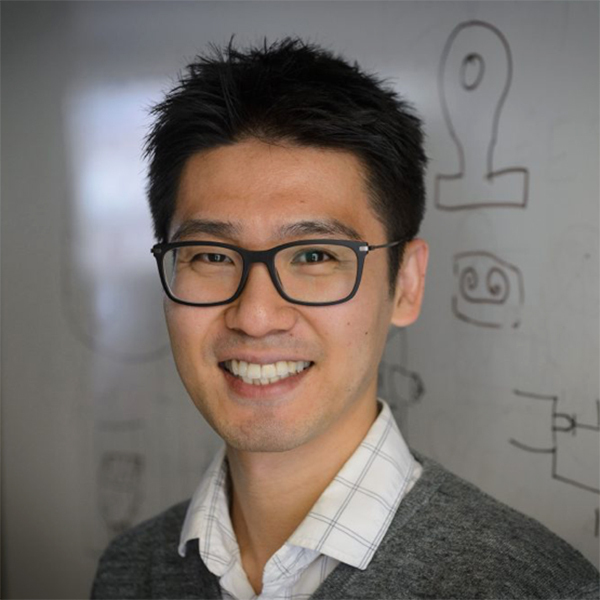 . .
UConn materials science and engineering researcher Seok-Woo Lee and his colleagues have discovered super-elastic shape-memory properties in a material. 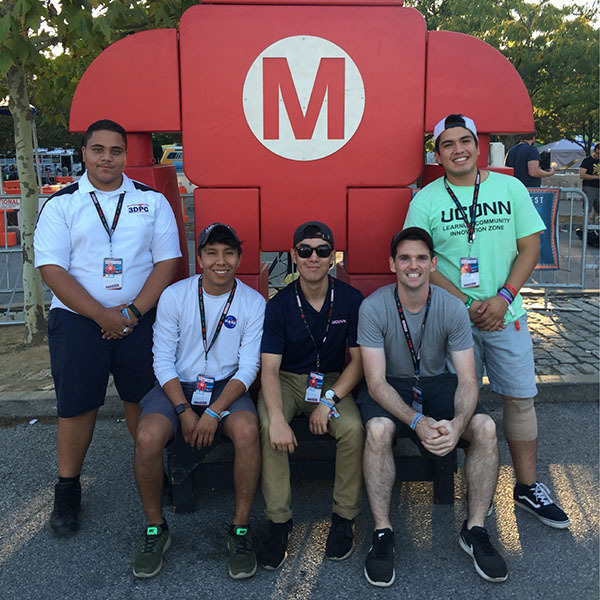 . .
UConn MSE students presented their projects related to additive manufacturing at the World Maker Faire in NY Hall of Science Queens, NY for the third . 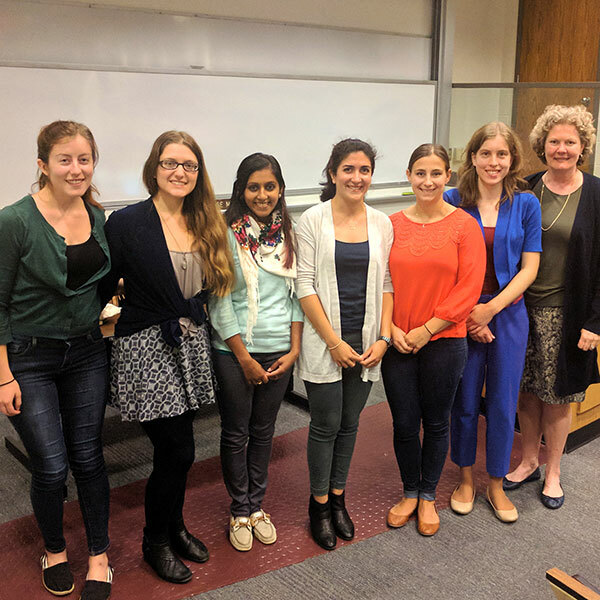 . .
MSE seminar speaker guest Janet Callahan, Ph.D., led a discussion panel for senior MSE students in Associate Professor Rainer Hebert’s senior design. 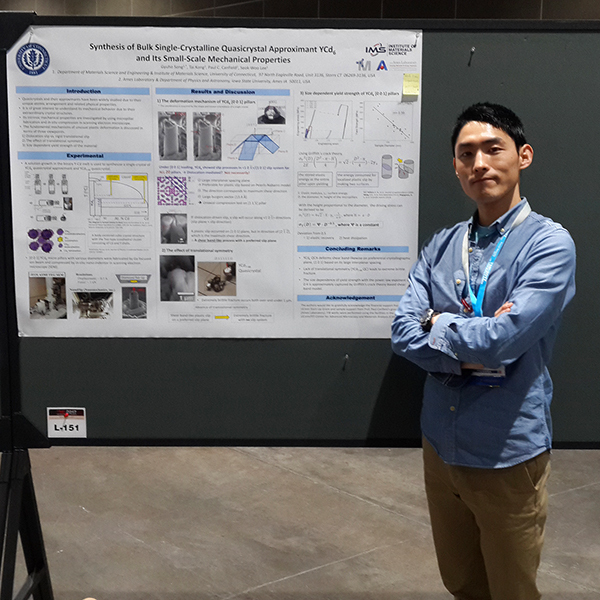 . .
Ph.D. student, Gyuho Song’s path in materials science and engineering was paved at an early age. 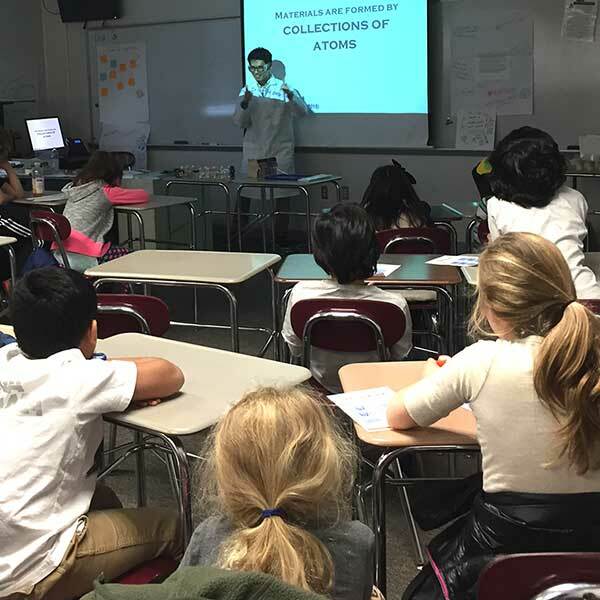 His passion for materials science started at age 10. . . 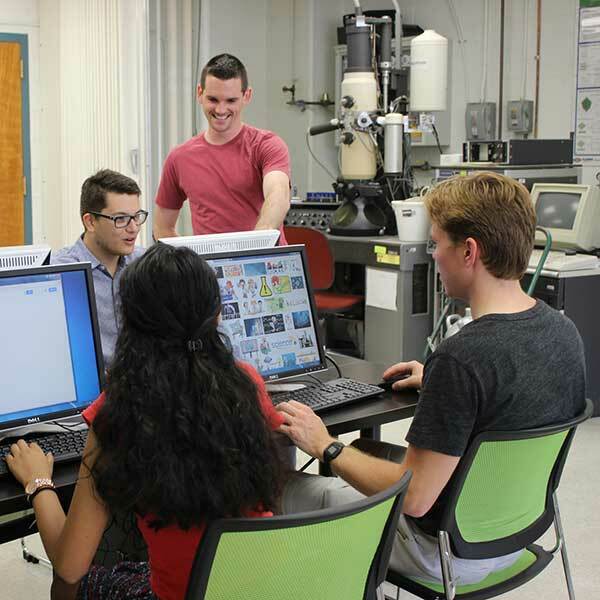 The UConn School of Engineering announced the launch of a new UConn-ZEISS Partnership with the opening of a new, state of the art laboratory, the Reve. . . 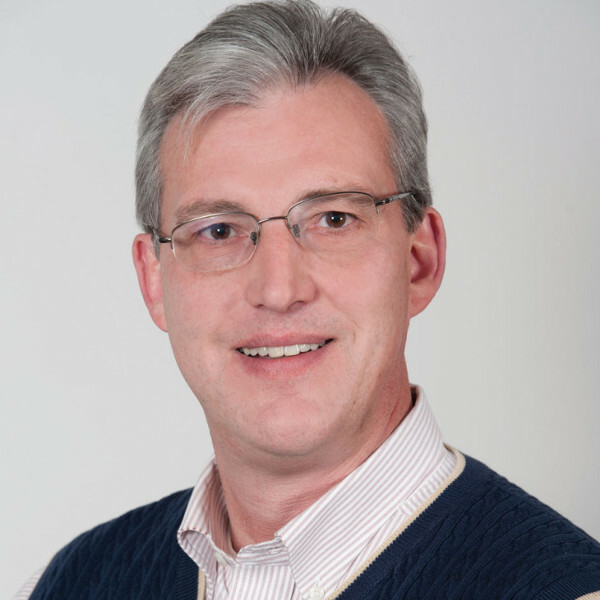 Effective immediately MSE Associate Professor and Castleman Professor in Engineering Innovation Rainer Hebert will serve as the new Associate Director. 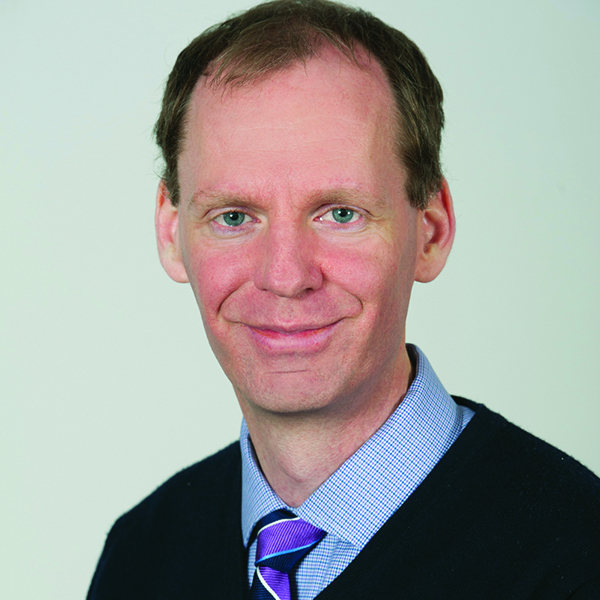 . .
UConn’s Innovation Partnership Building (IPB) at the UConn Tech Park has new leadership. 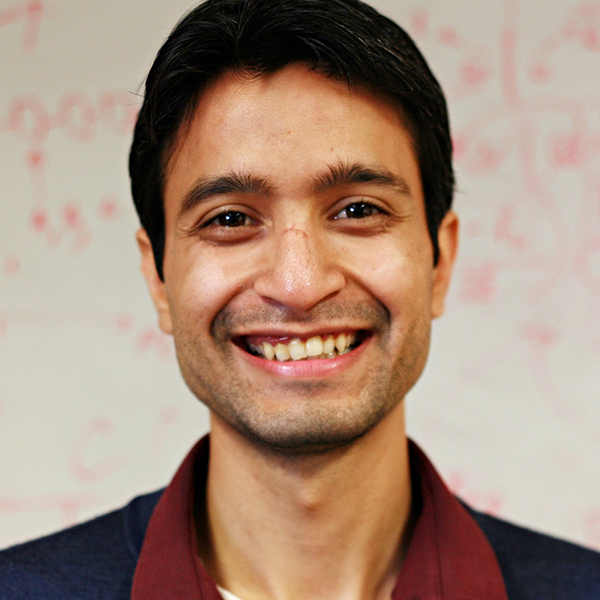 Professor of Materials Science and Engineering, Dr. S. Pami. . . 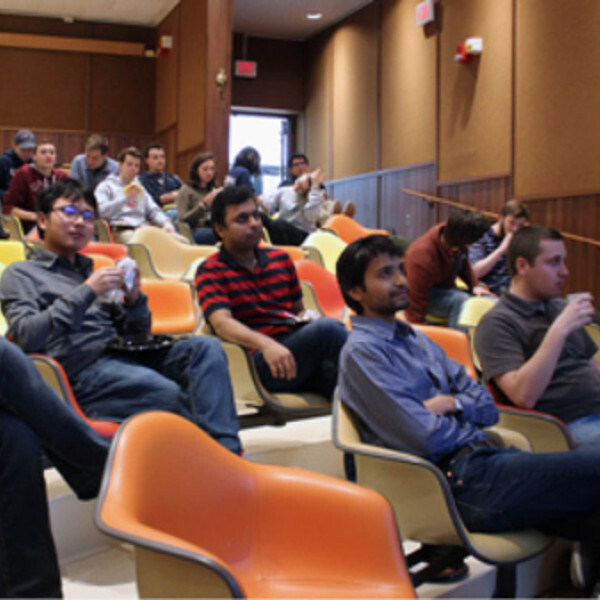 Welcome to our 2017 Outreach Bulletin! 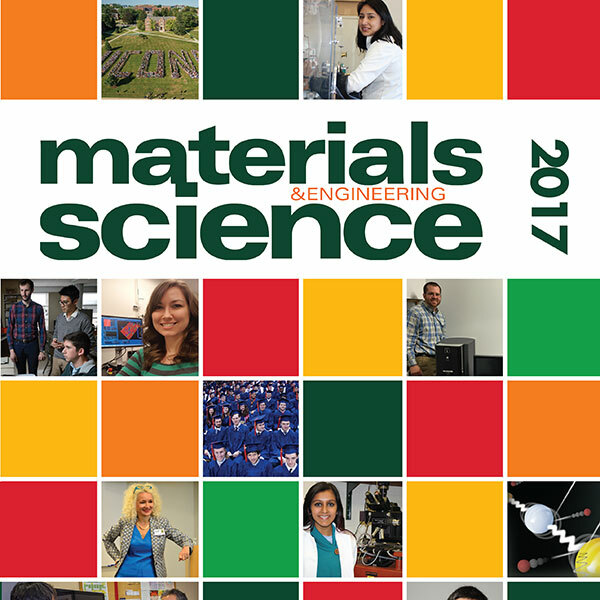 This publication is intended to share news stories and features about departmental accolades, research being c. . .
Did you know the average mid-career salary for a Materials Science and Engineering major in 2016 was around $98,000? . 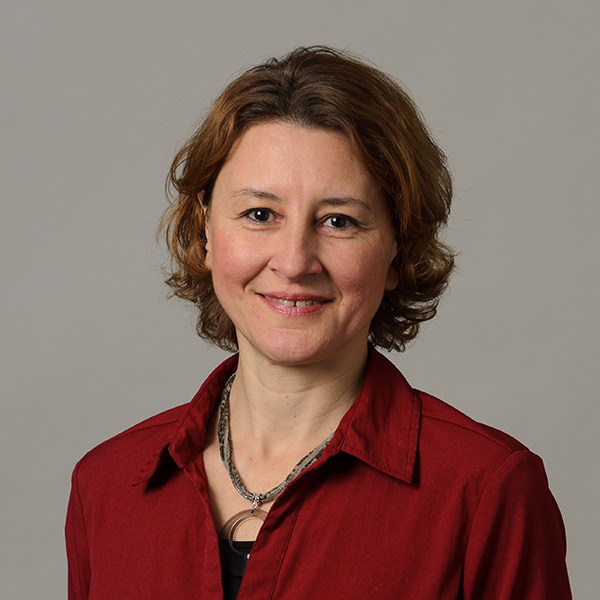 . .
MSE Professor Radenka Maric, newly appointed vice president for research at UConn and UConn Health, intends to grow the university’s research enterp. 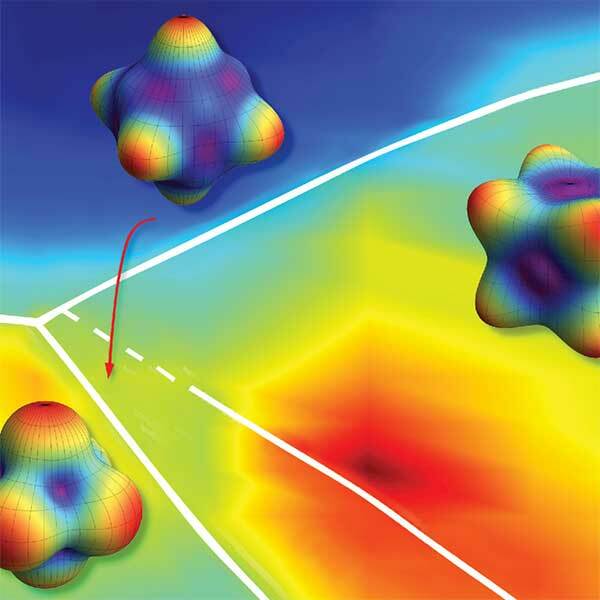 . .
Quantum theory has been at the forefront of materials research as the technology shrinks towards the nanoscale. 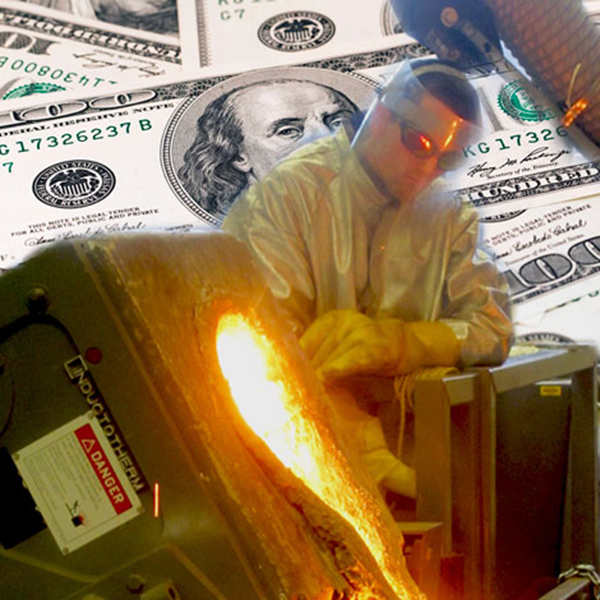 This has been partly driven by the pro. 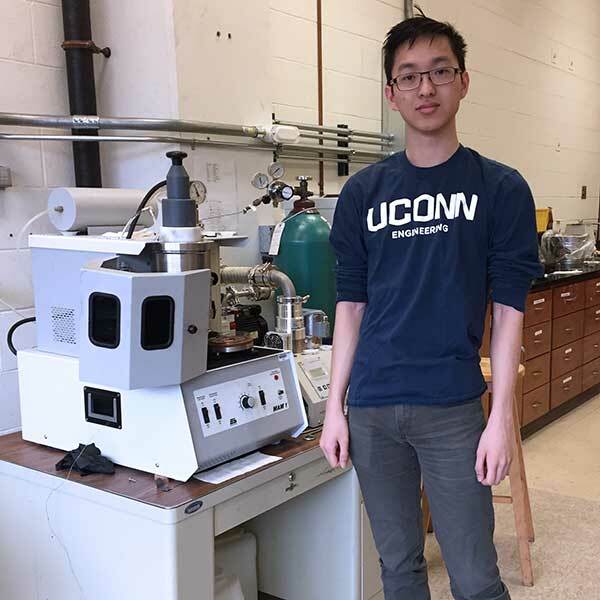 . .
Postdoctoral researchers from MSE and the Institute of Materials Science will hold their first symposium on Computational Research on Thursday, July 2. . .
John T. Sypek, third-year Ph.D. student in Assistant Professor Seok-Woo Lee’s lab, was first drawn to UConn because of the MSE program’s strong ti. 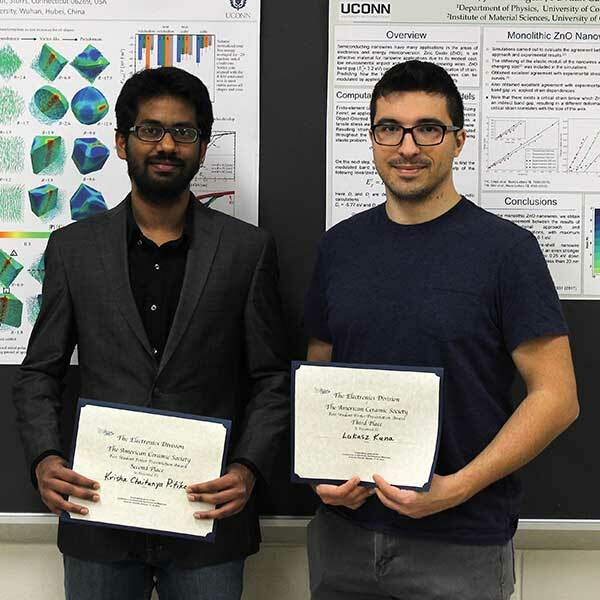 . .
UConn researcher Ramamurthy ‘Rampi’ Ramprasad leads the team behind “Tracking, Diagnosing, and Impeding Dielectric Breakdown in Polymers,” whi. 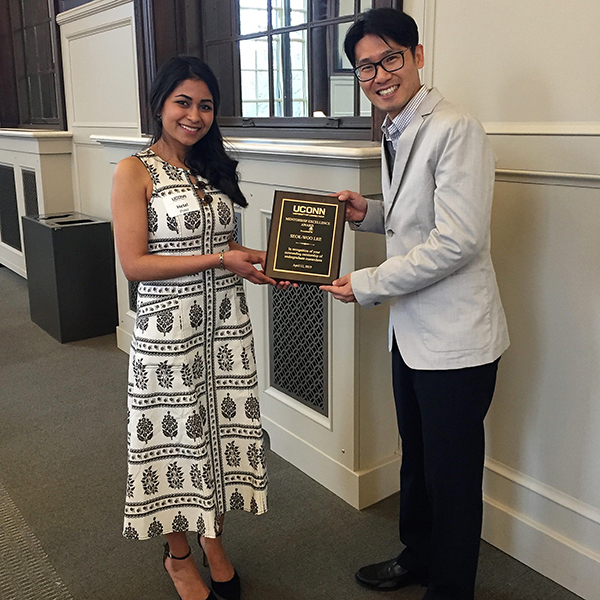 . .
Each year, the MSE faculty vote to recognize the cumulative efforts of a near-graduating Ph.D. student for Graduate Student of the Year. 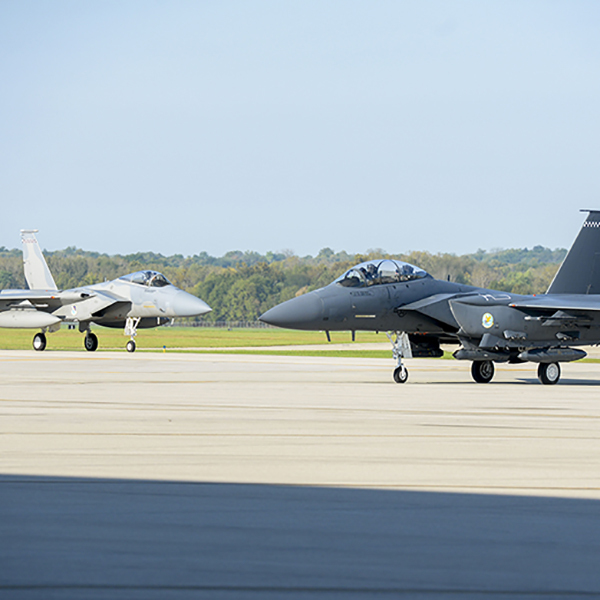 The Departmen. . . 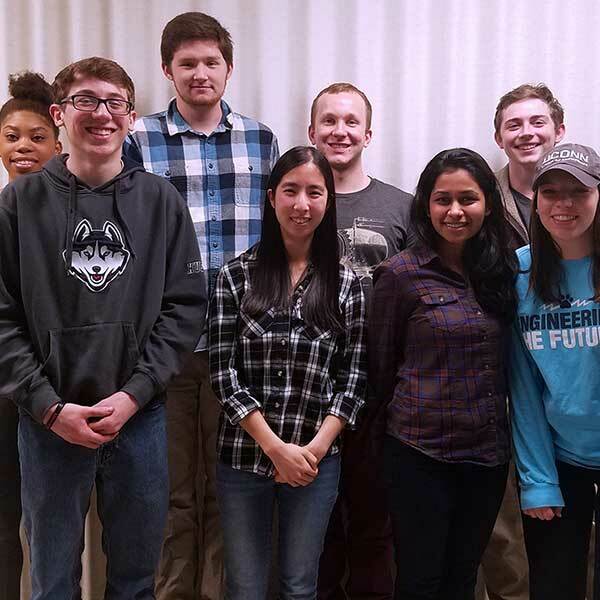 Dozens of students attended an MSE graduate lab and research session April 19 hosted by UConn MRS to learn about the opportunities available in gradua. 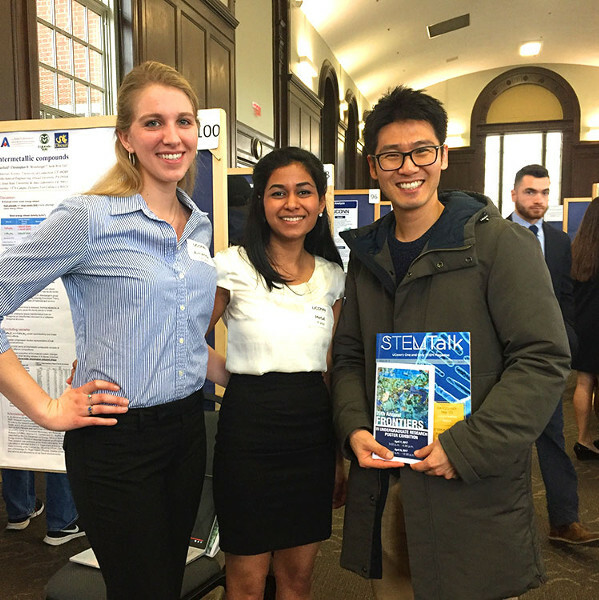 . .
Three Materials Science and Engineering undergraduates attended Frontiers in Undergraduate Research April 7-8 to present their research on posters to . . . 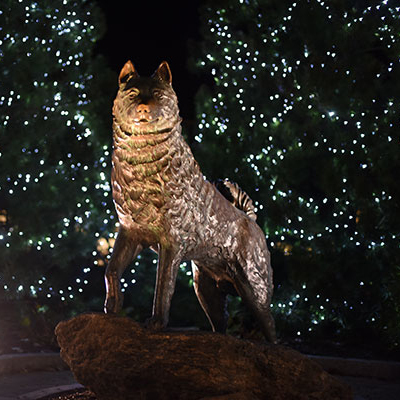 The saying “Students today, Huskies forever,” is more than a mantra for school spirit. 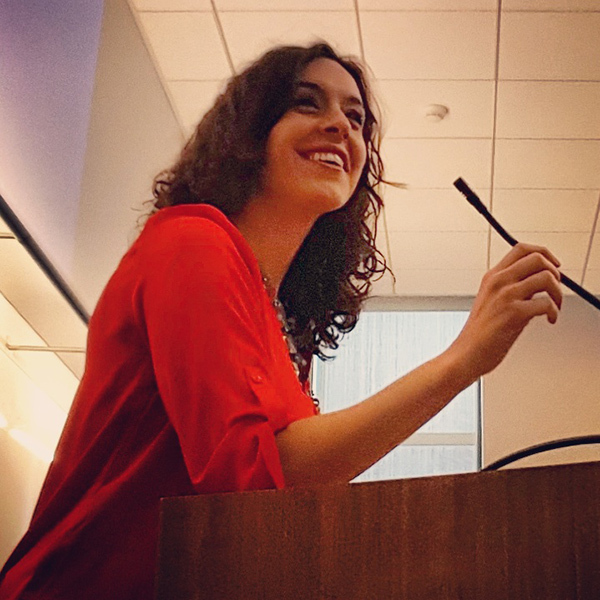 To Erica Rozzero (formerly Erica Pehmoeller), Materials Sci. . . 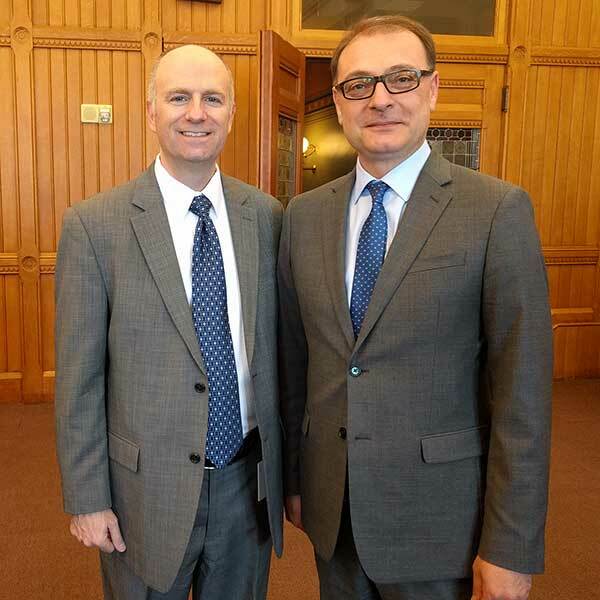 The University of Connecticut is one of several leading research institutions collaborating with the Toyota Research Institute to accelerate the desig. 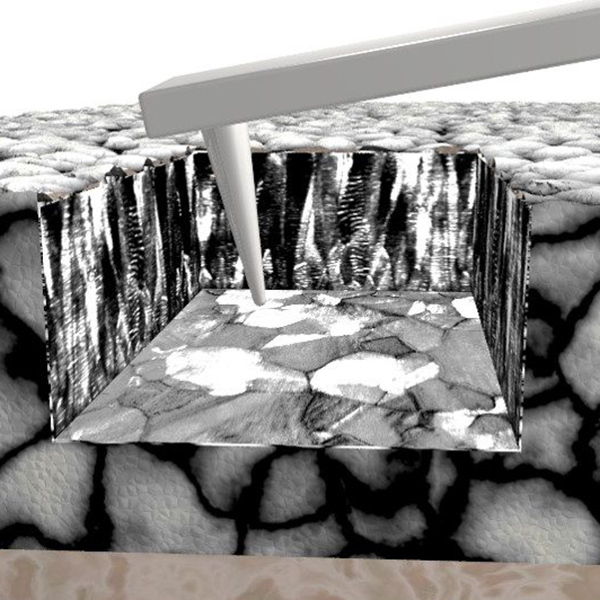 . .
More than 30 million people suffer from osteoarthritis in the United States, a conservative estimate of the disease that degrades tissue in articular . 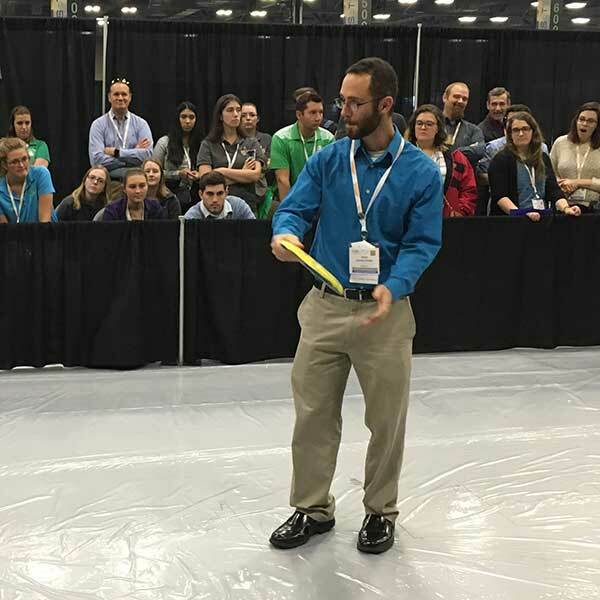 . .
Neal Magdefrau, Materials Science and Engineering alum, was inspired to enter the field to design new materials for golf equipment. Instead, he earned. . . 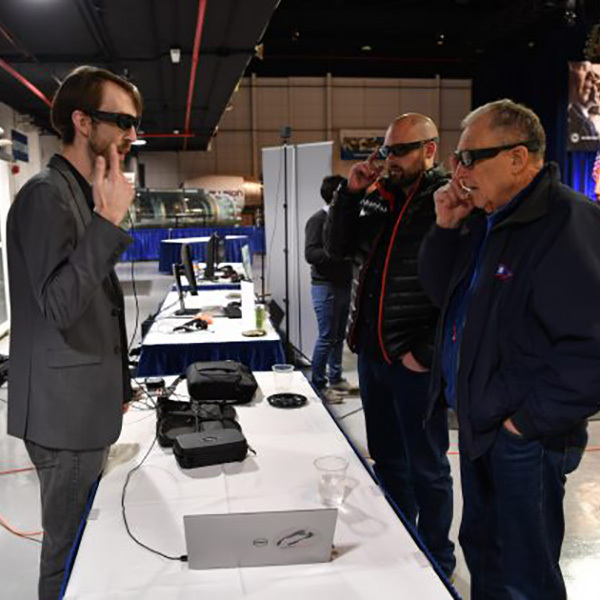 In the future of aerospace engineering, it may be more efficient to 3D print structural components. 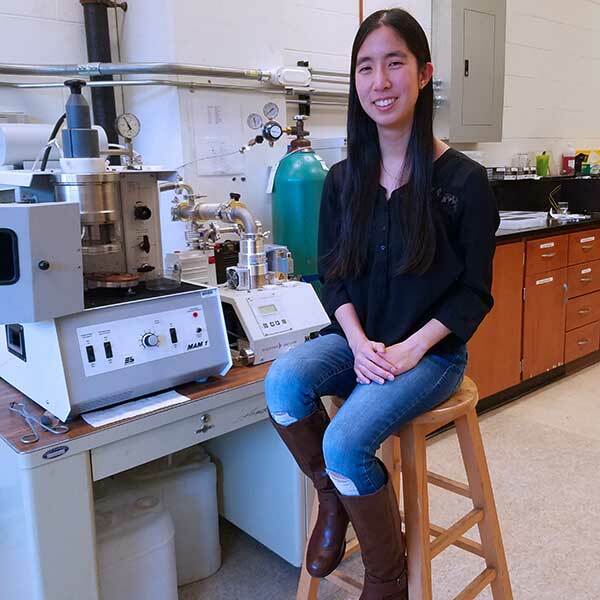 Materials Science and Engineering Ph.D. student Tu. 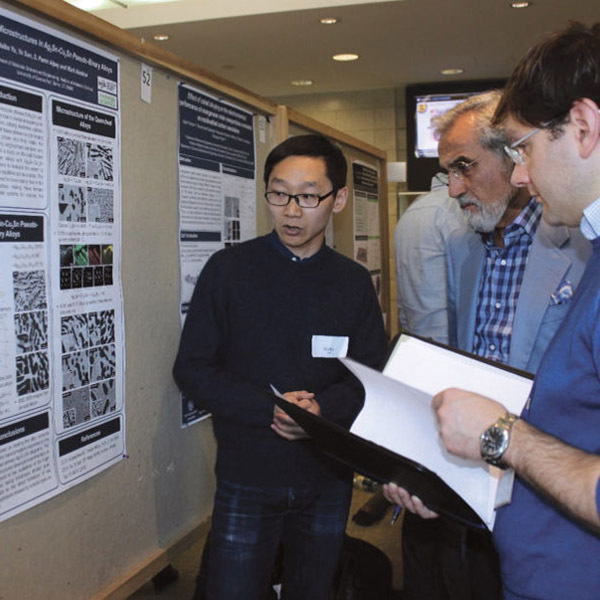 . .
John Sypek, third-year Materials Science and Engineering Ph.D. student in Assistant Professor Seok-Woo Lee’s lab, won first-place for his poster in . 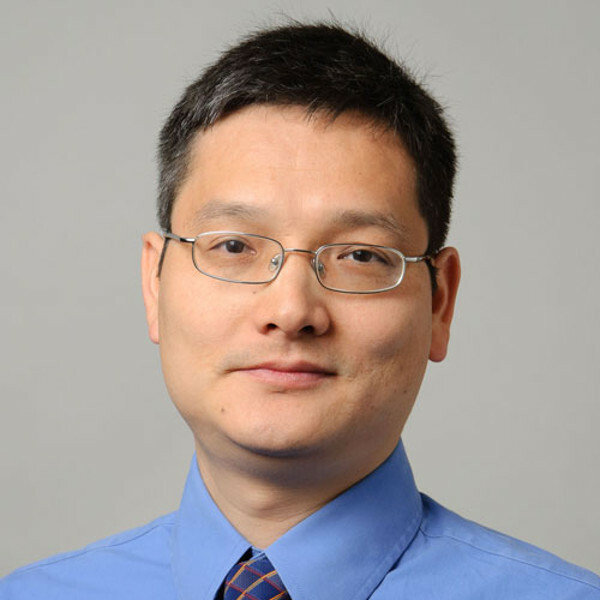 . .
MSE Professor Puxian Gao was inducted to the Connecticut Academy of Science and Engineering (CASE) in 2017 for “seminal contribution to the fundamen. 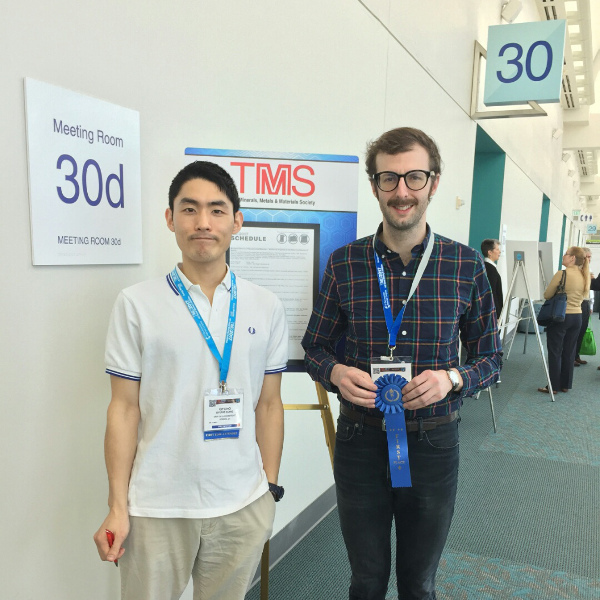 . .
Graduate students from the Department of Materials Science and Engineering were awarded gold and silver medals at the TMS (the Minerals, Metals and Ma. . .